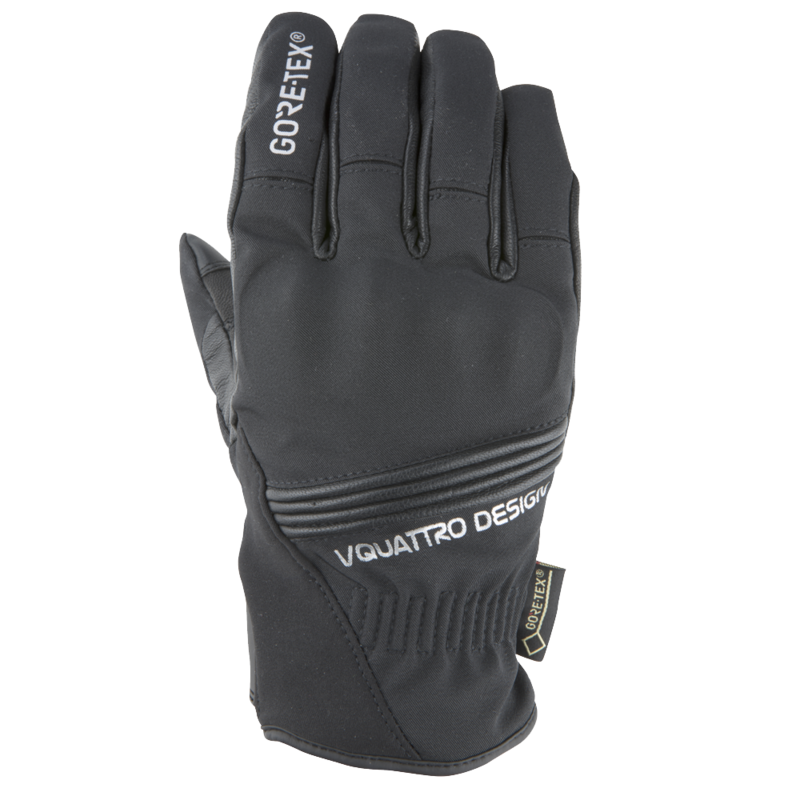 All Vquattro design® gloves are CE certified and subject to tests by an independent control laboratory. 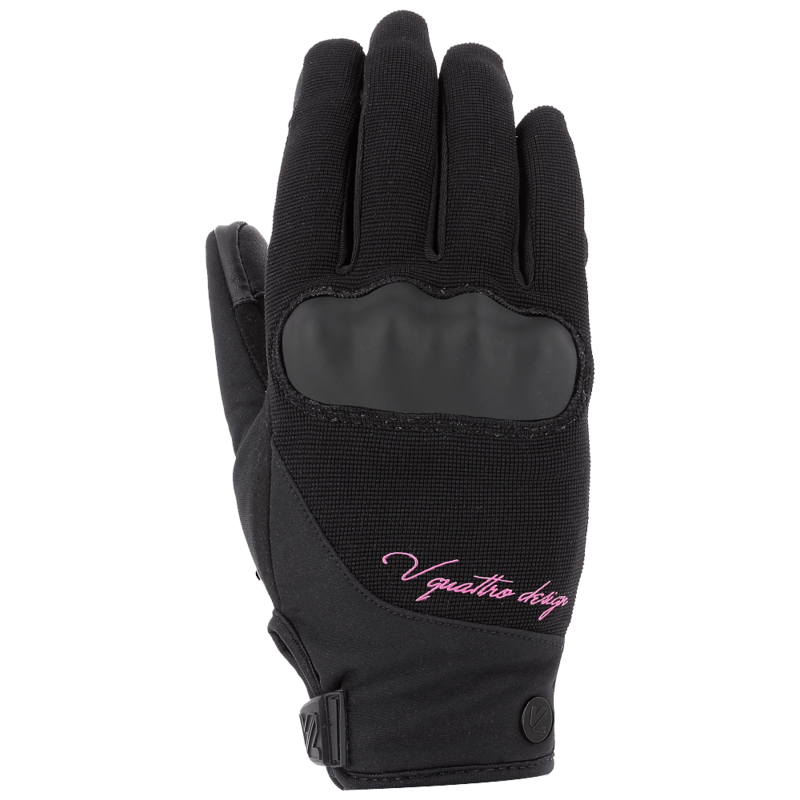 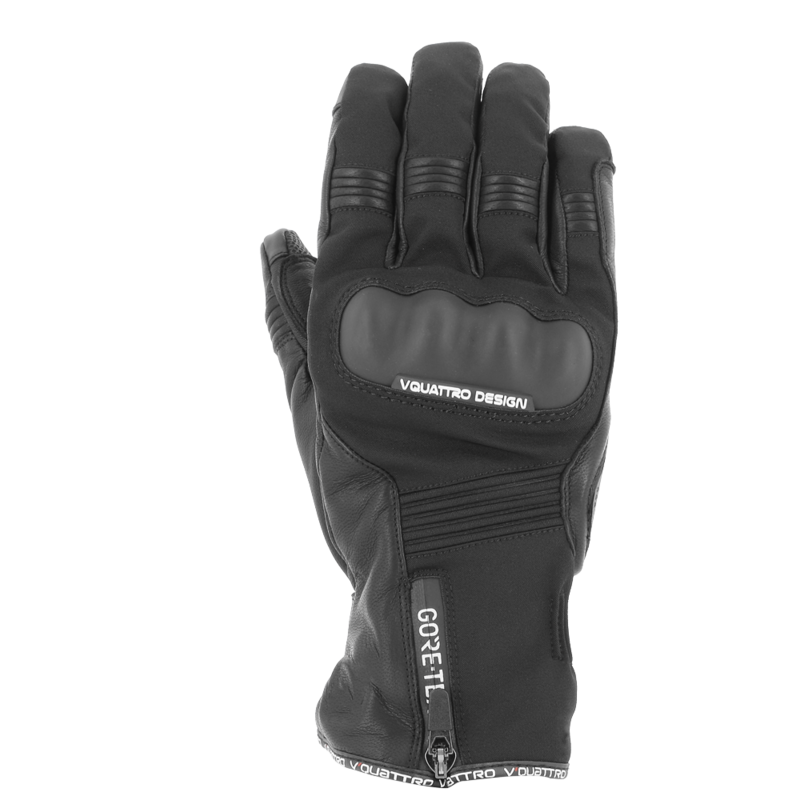 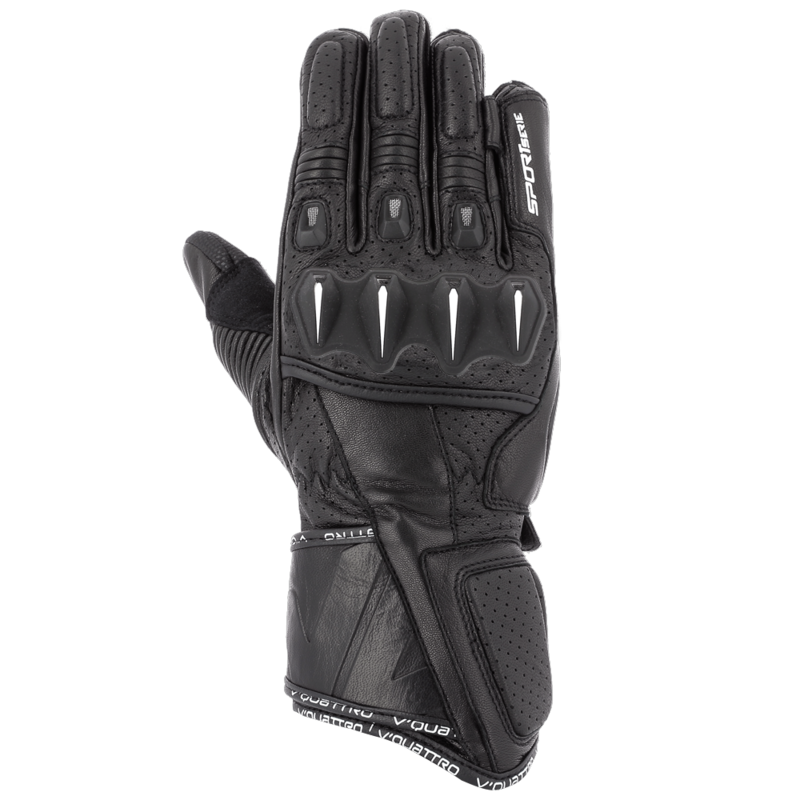 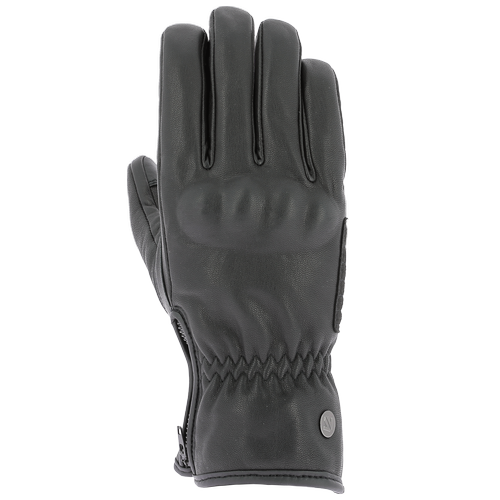 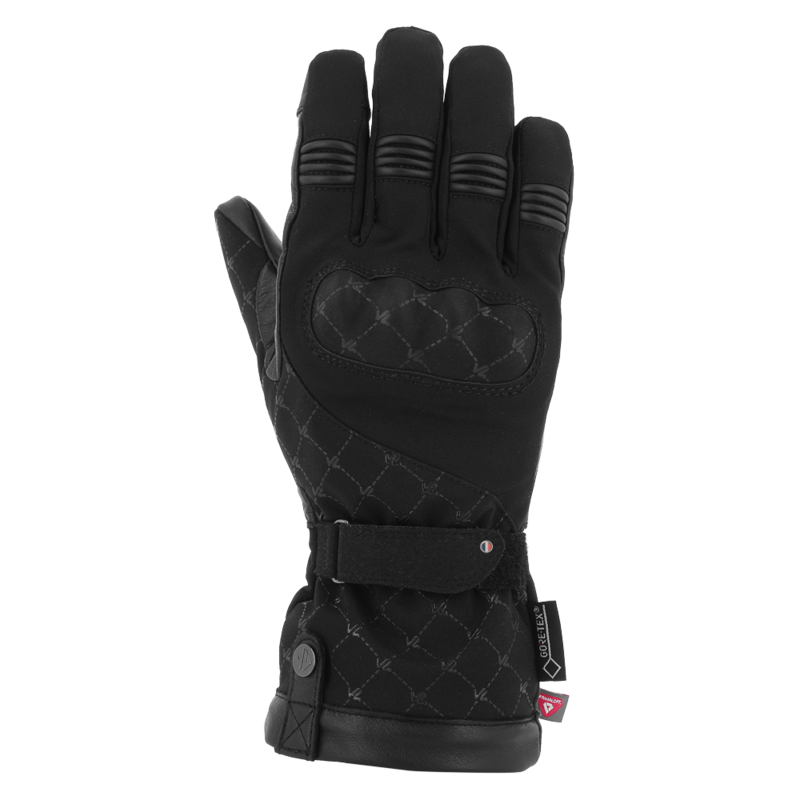 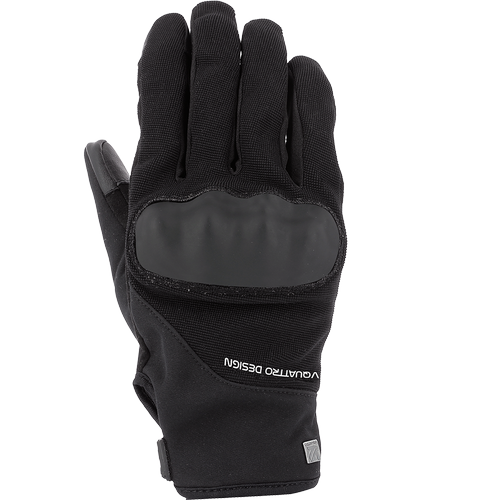 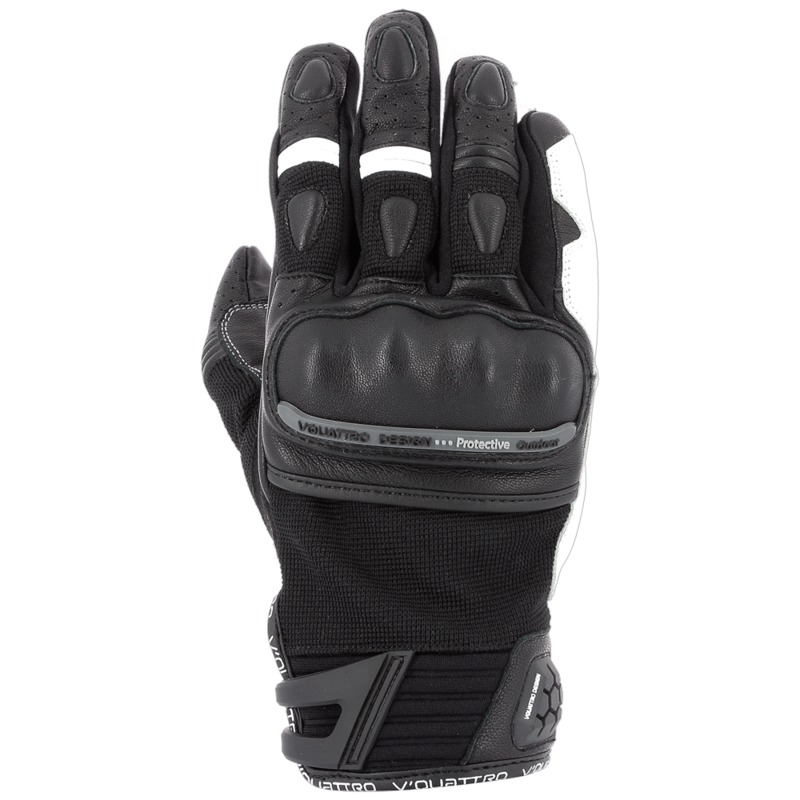 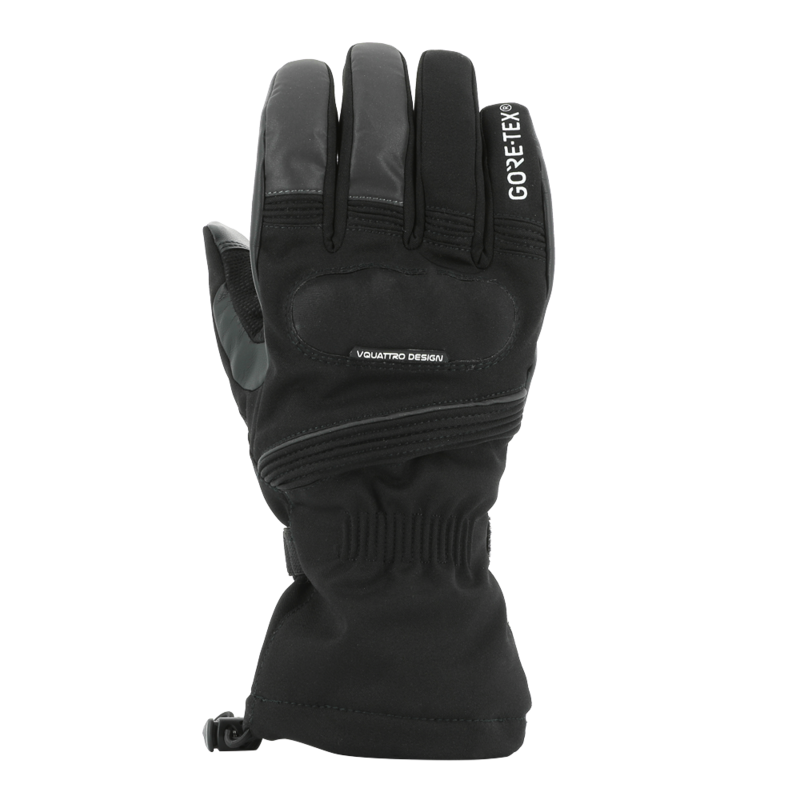 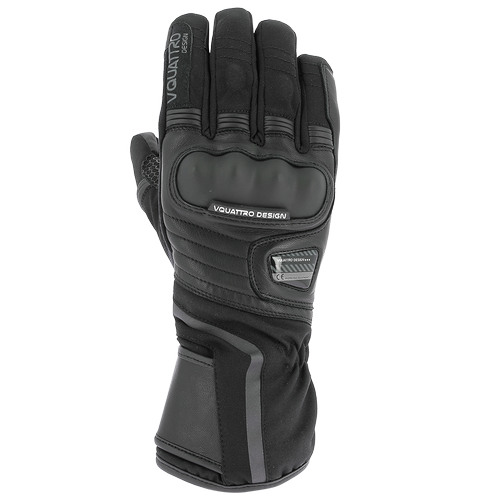 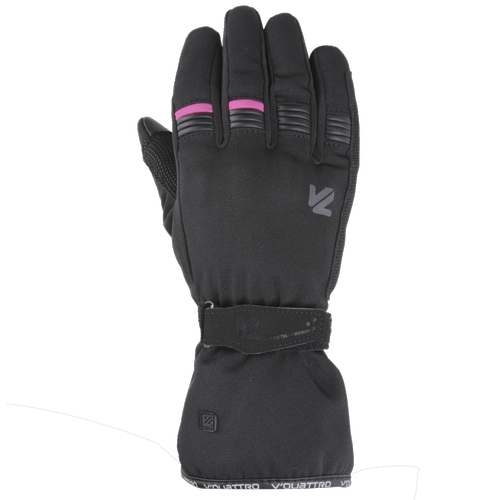 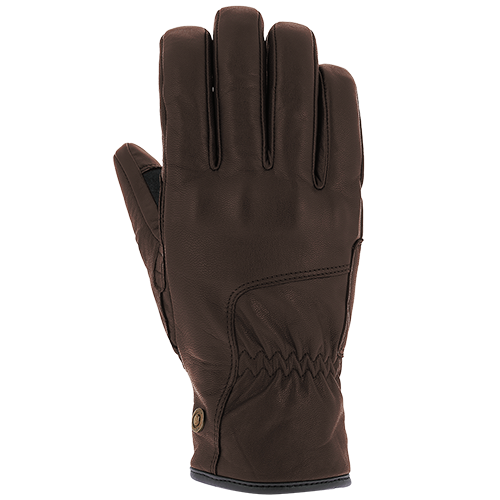 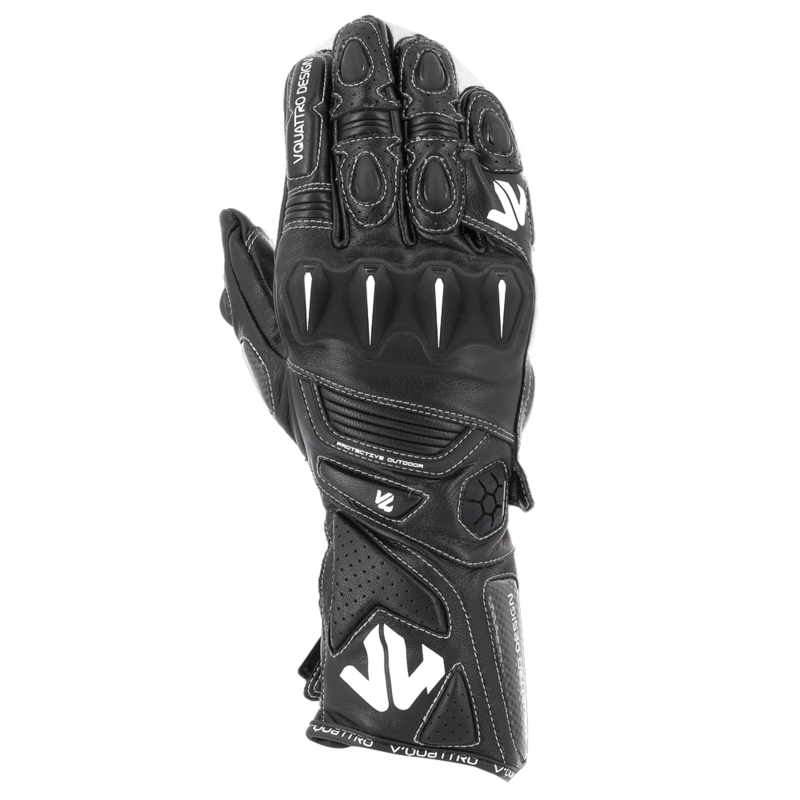 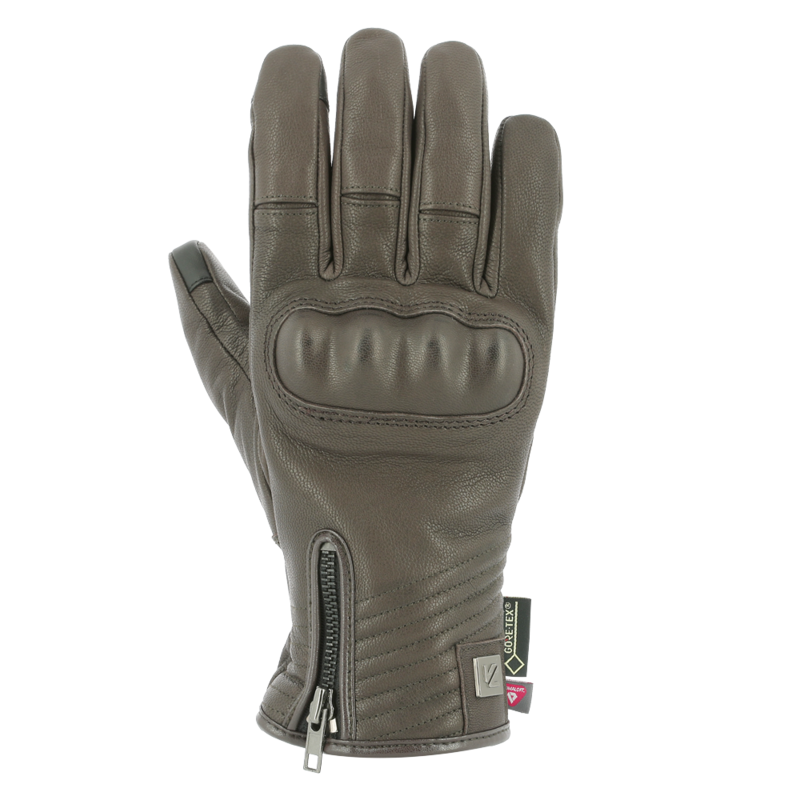 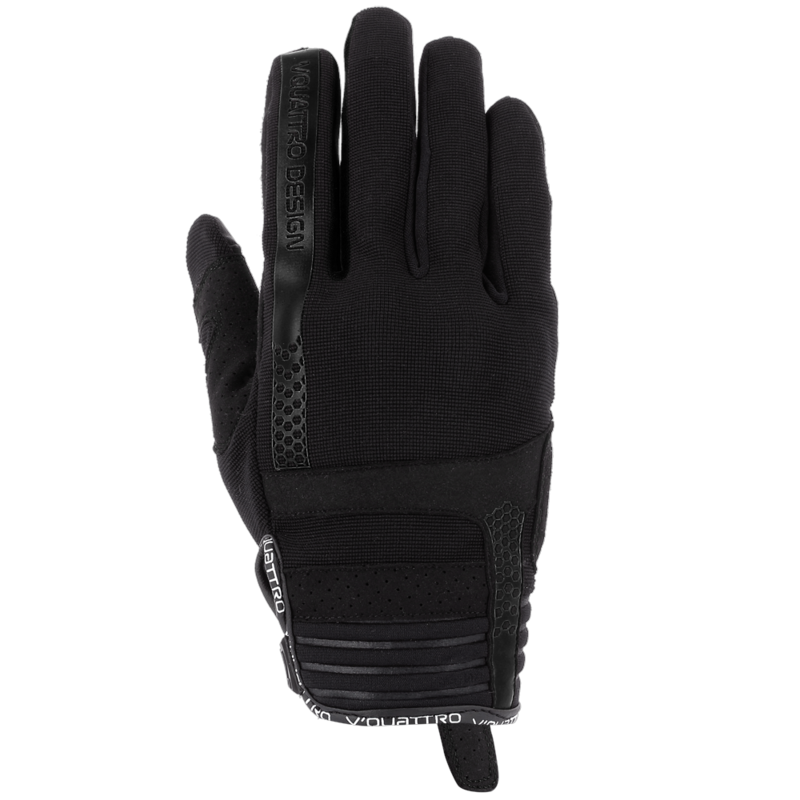 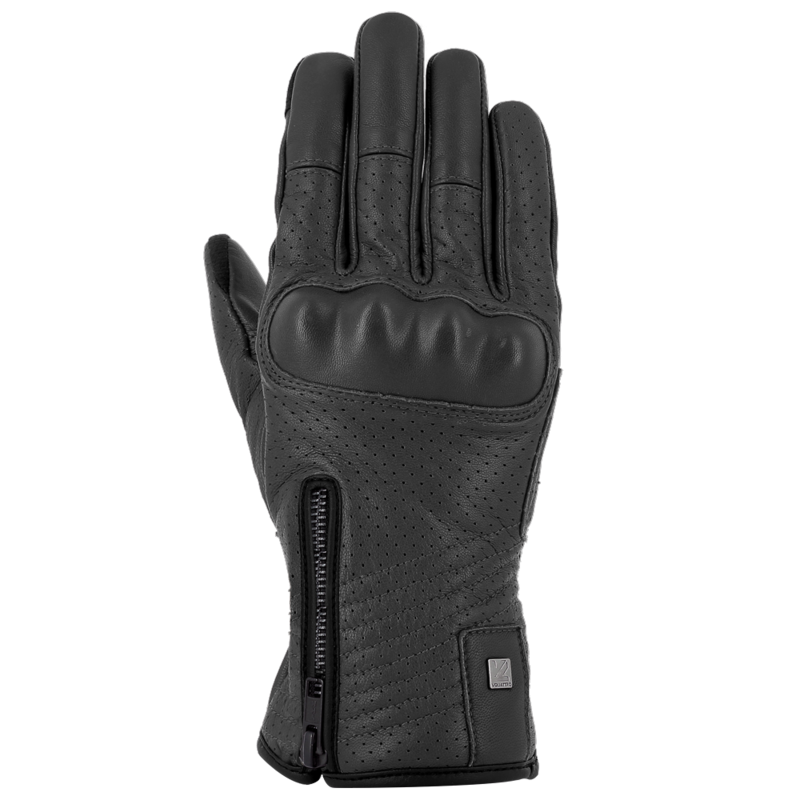 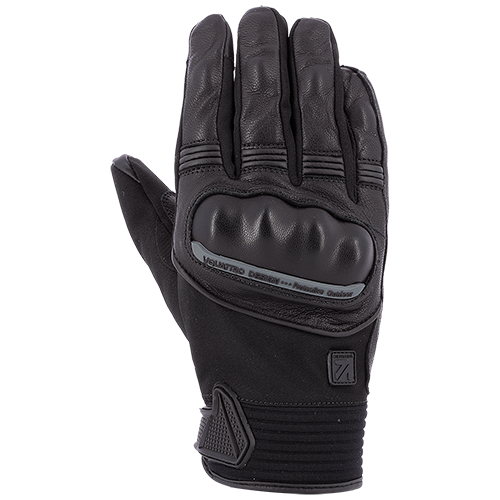 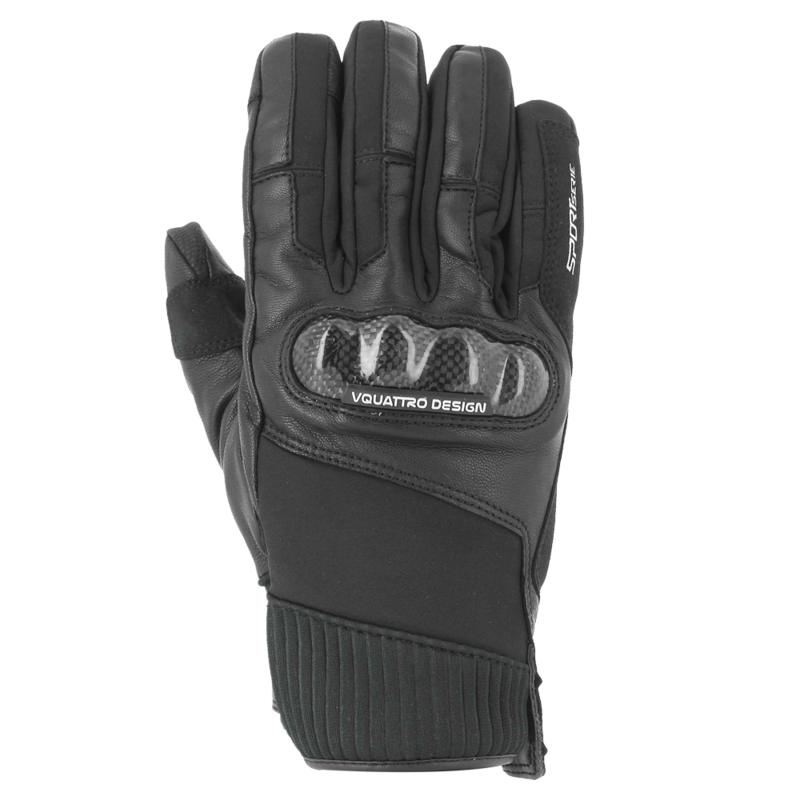 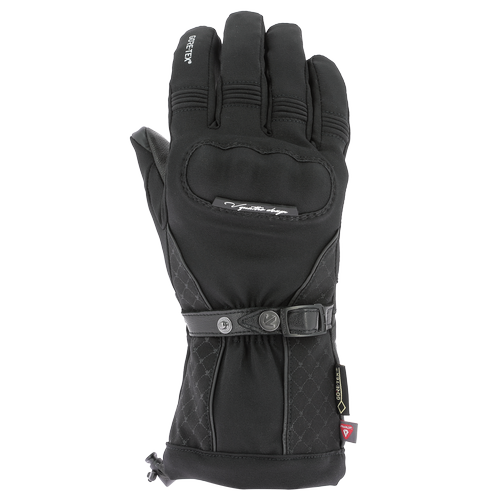 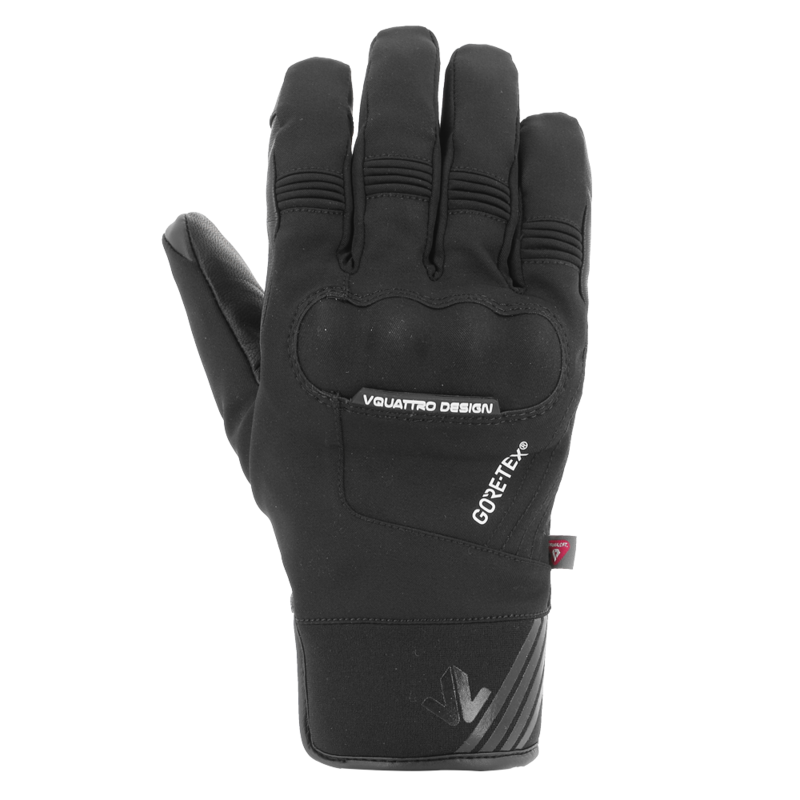 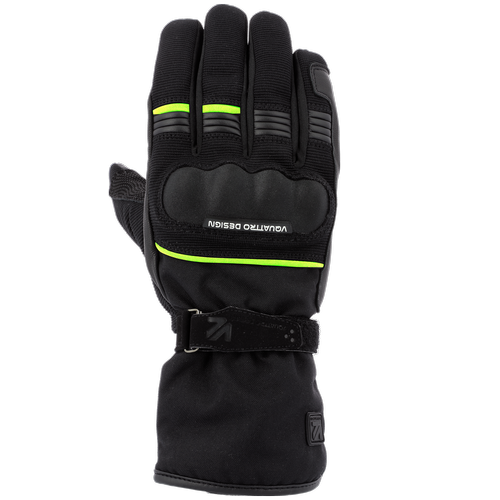 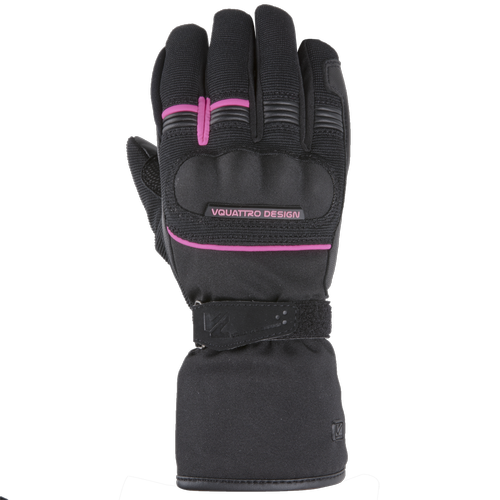 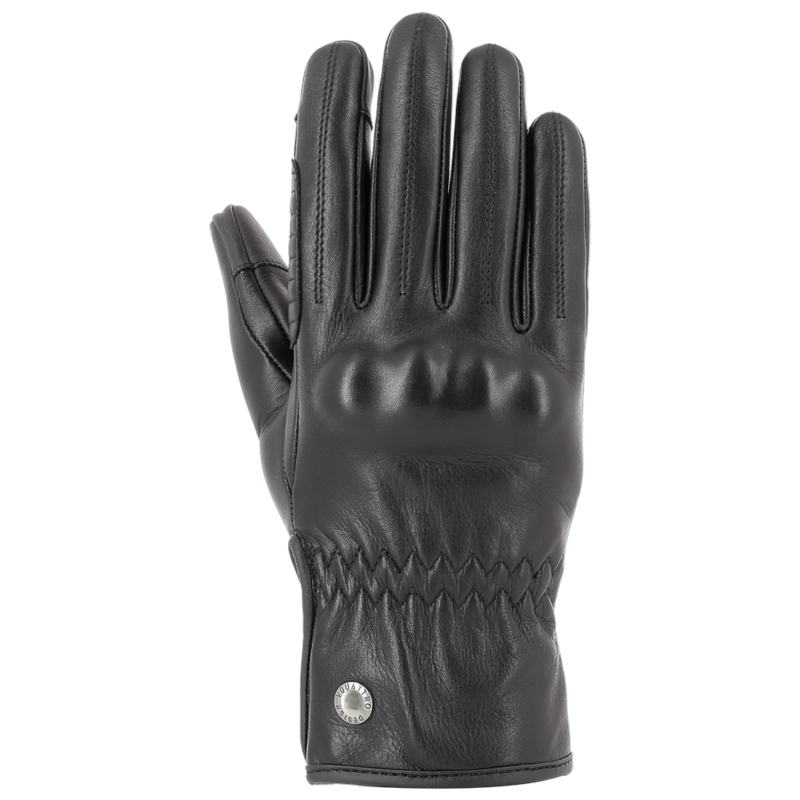 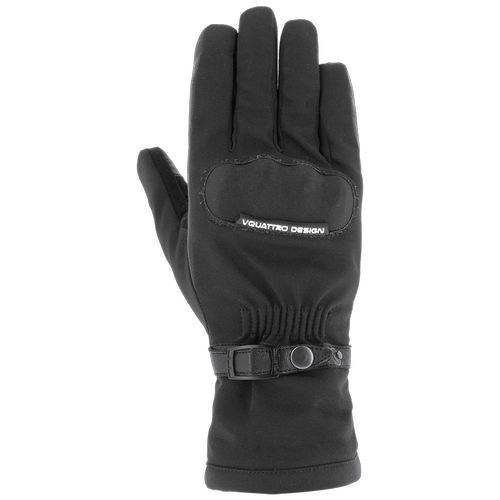 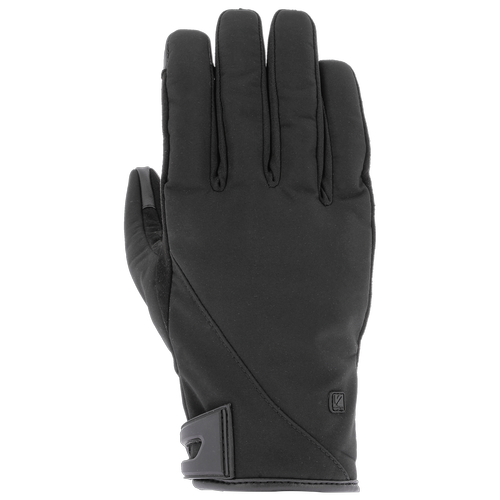 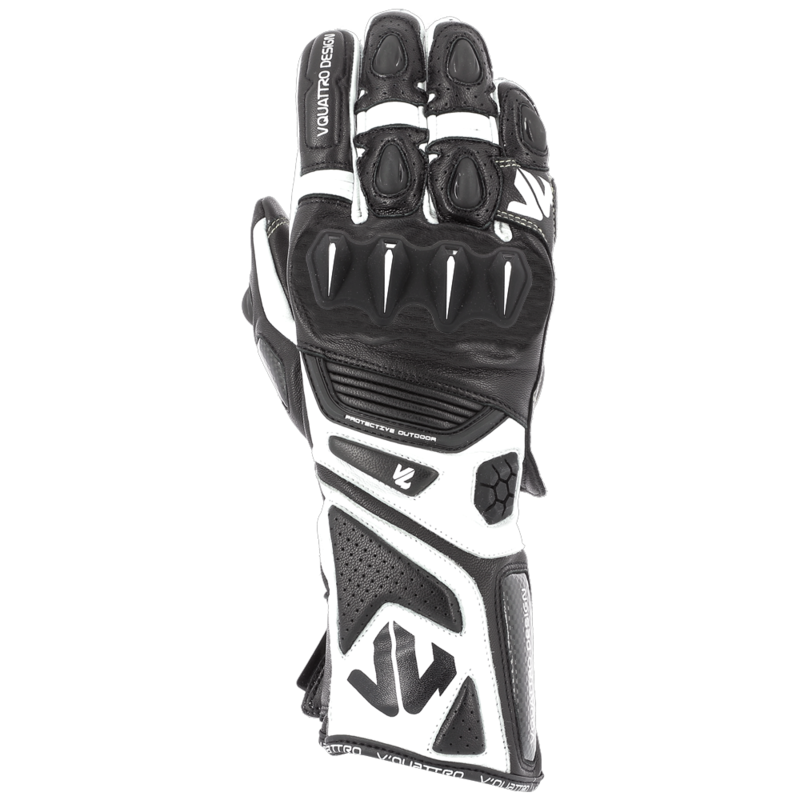 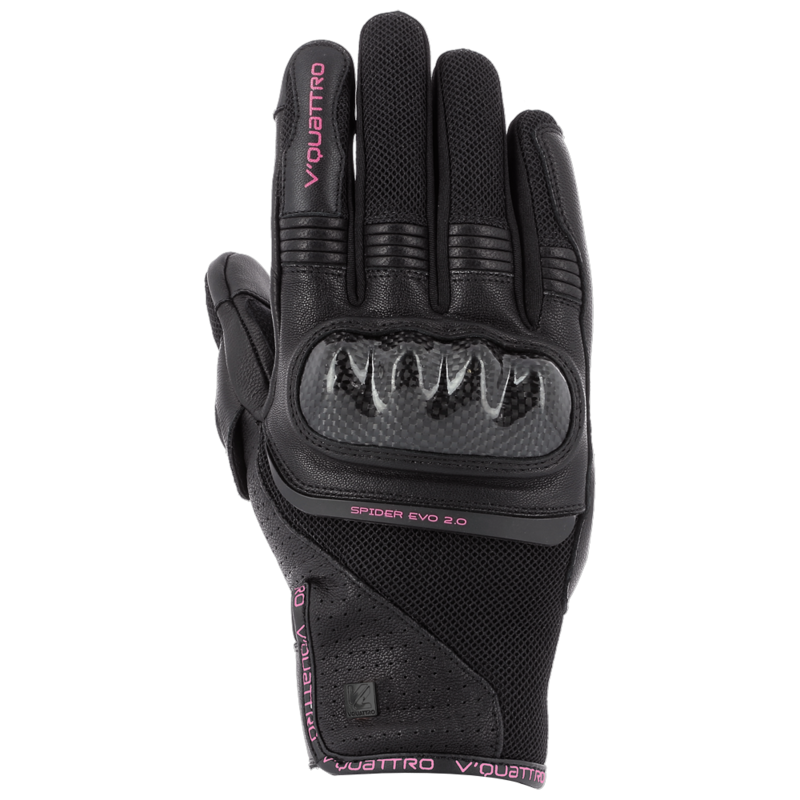 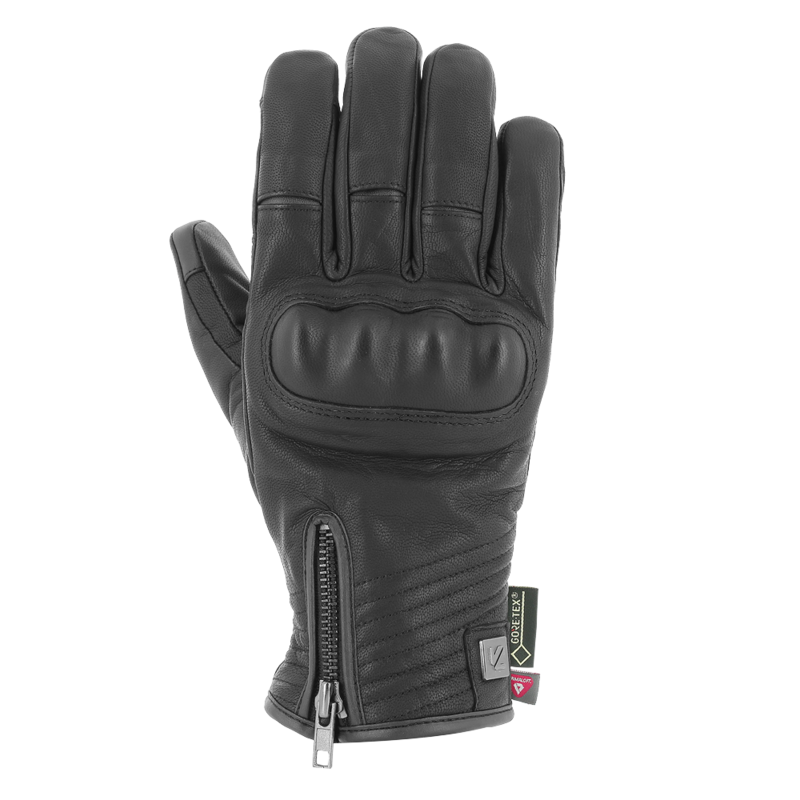 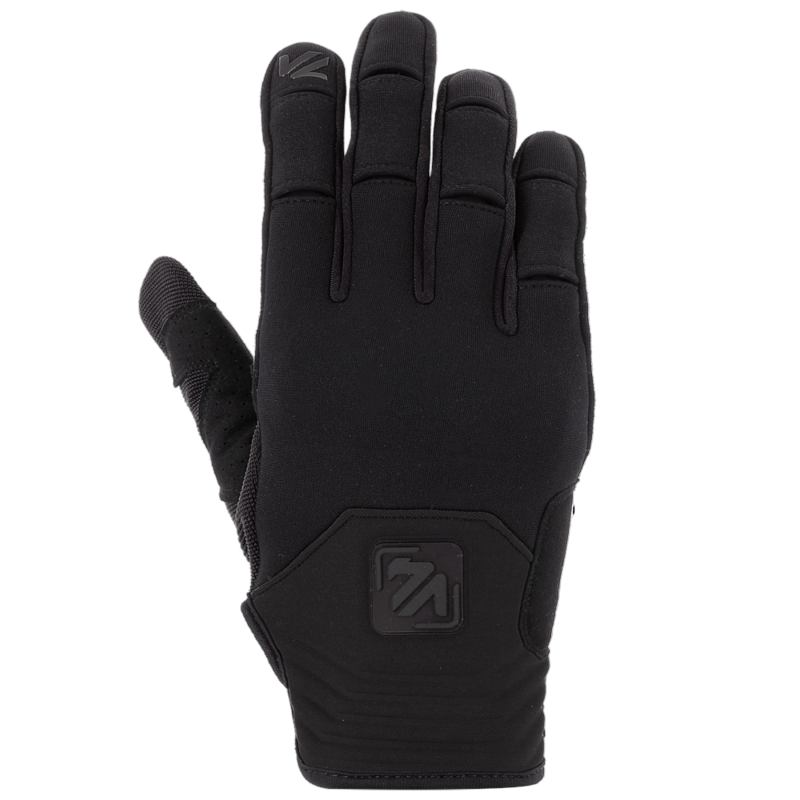 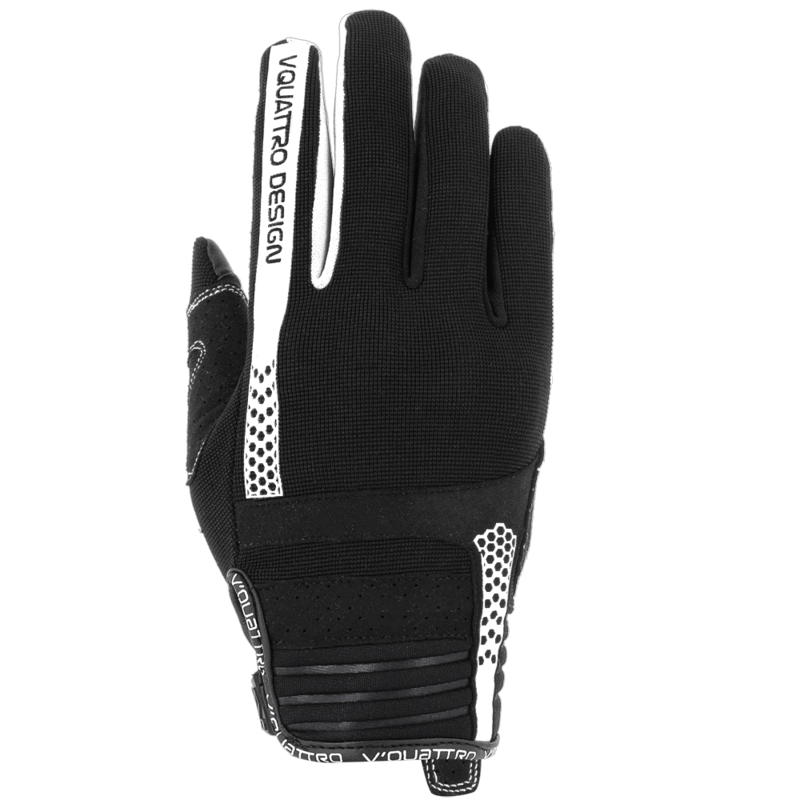 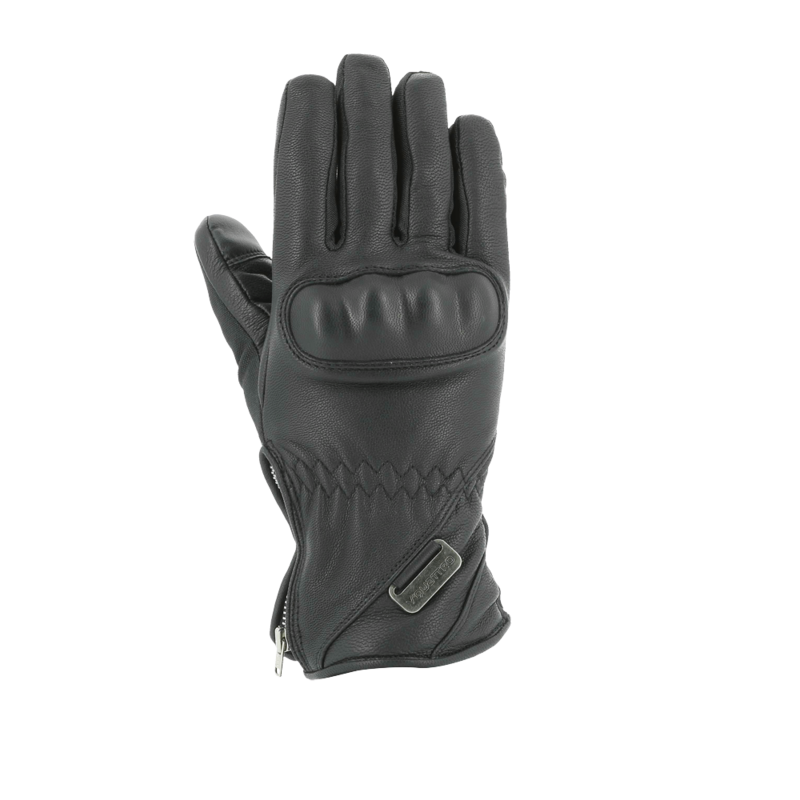 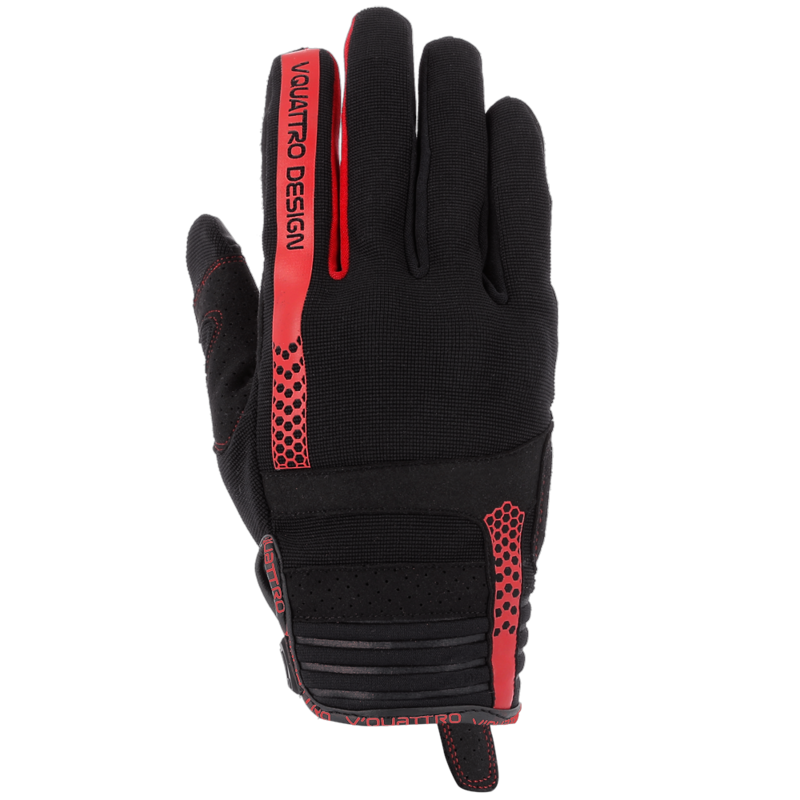 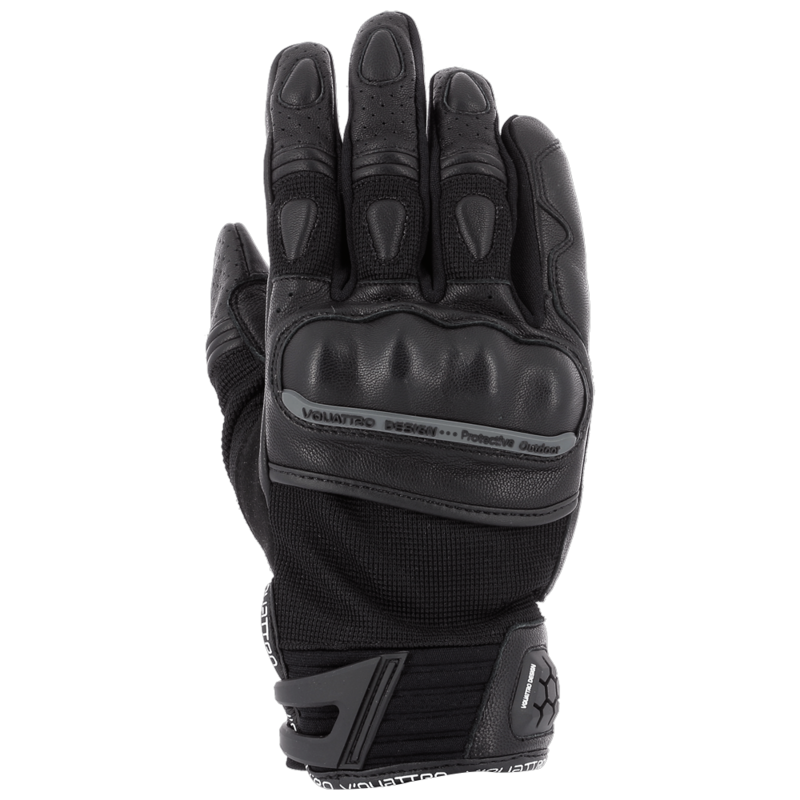 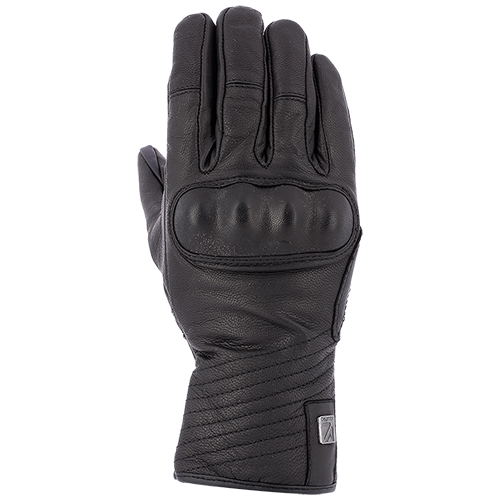 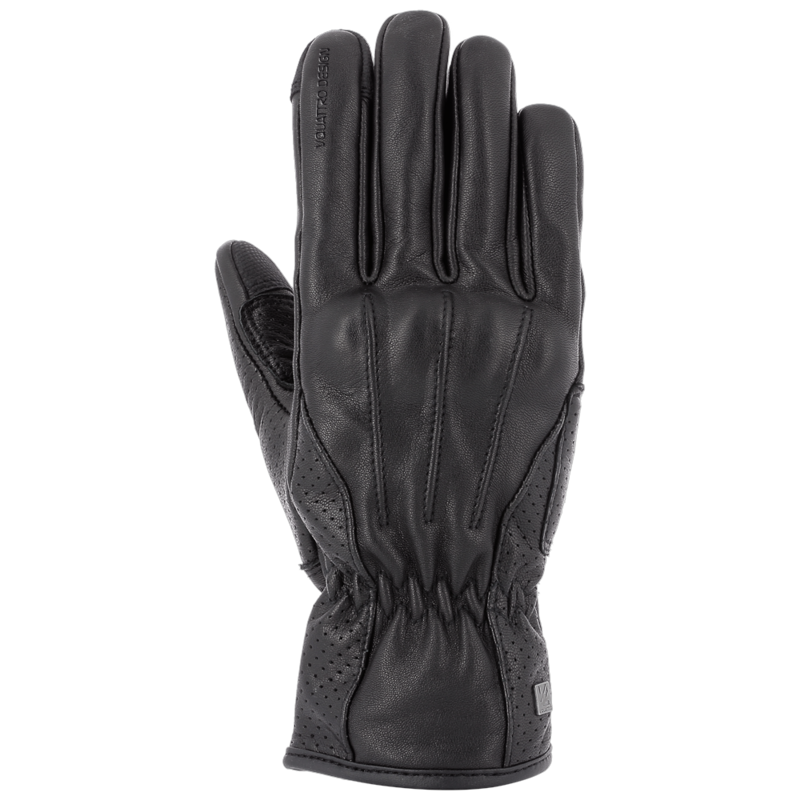 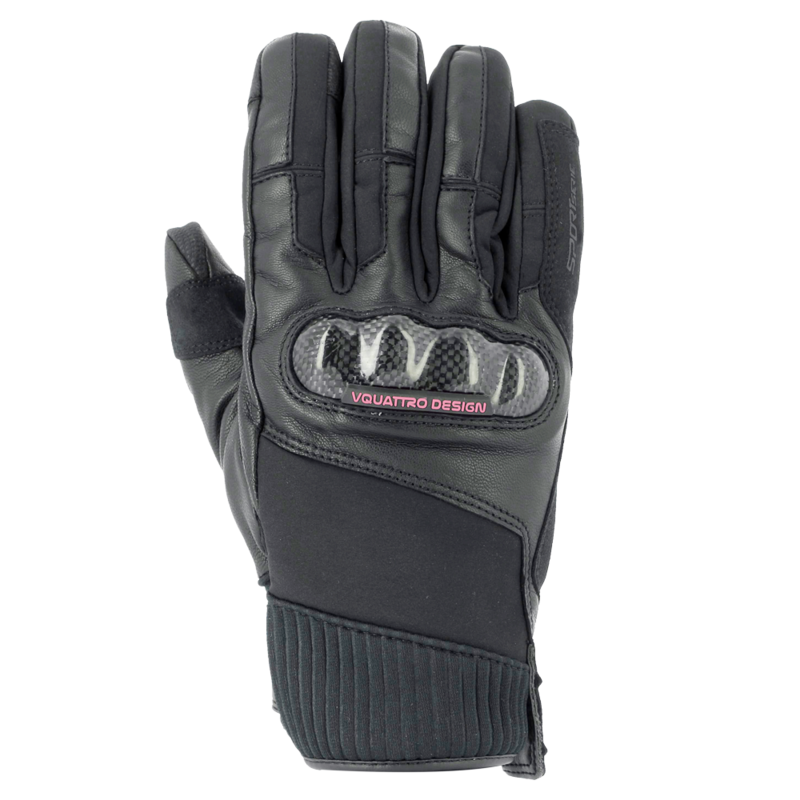 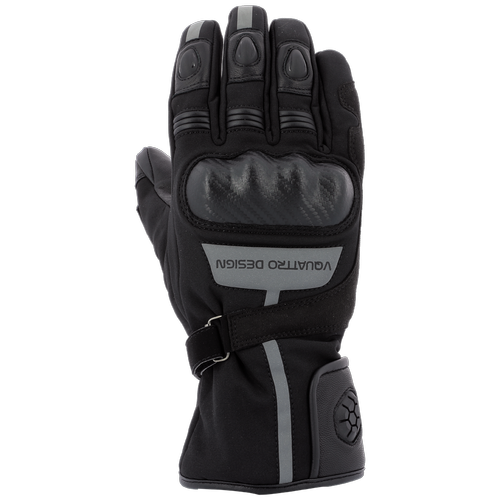 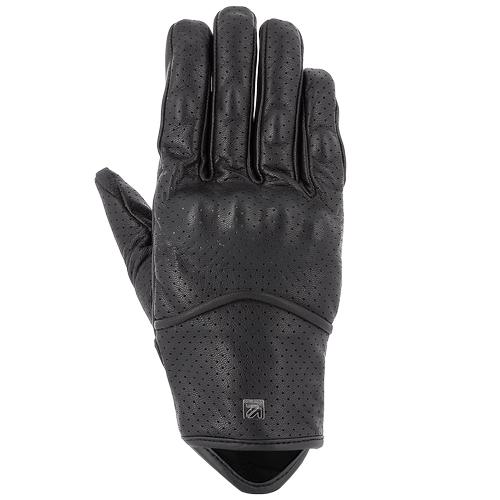 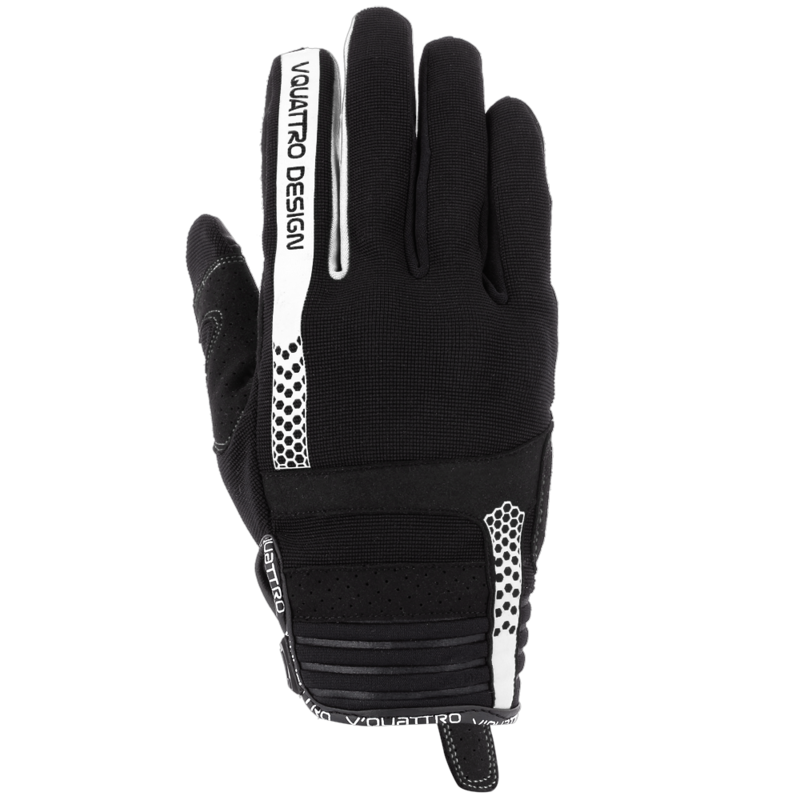 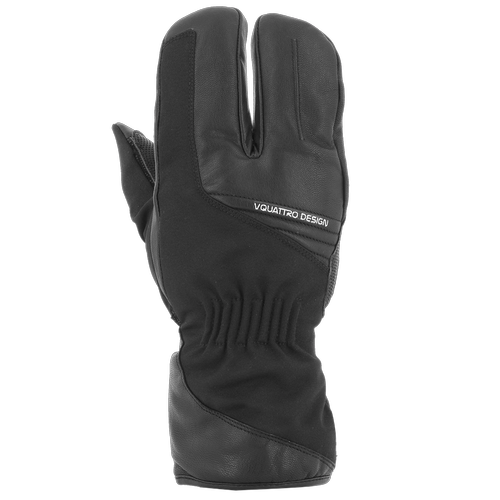 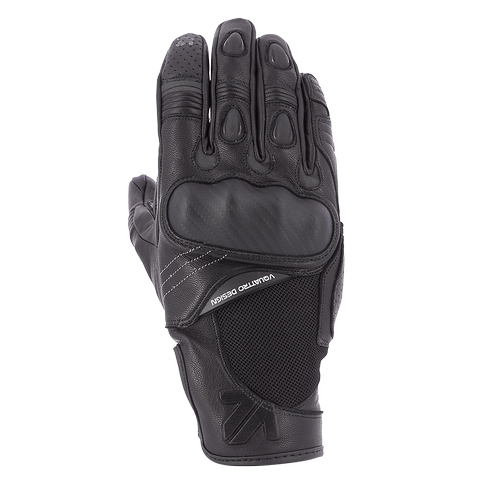 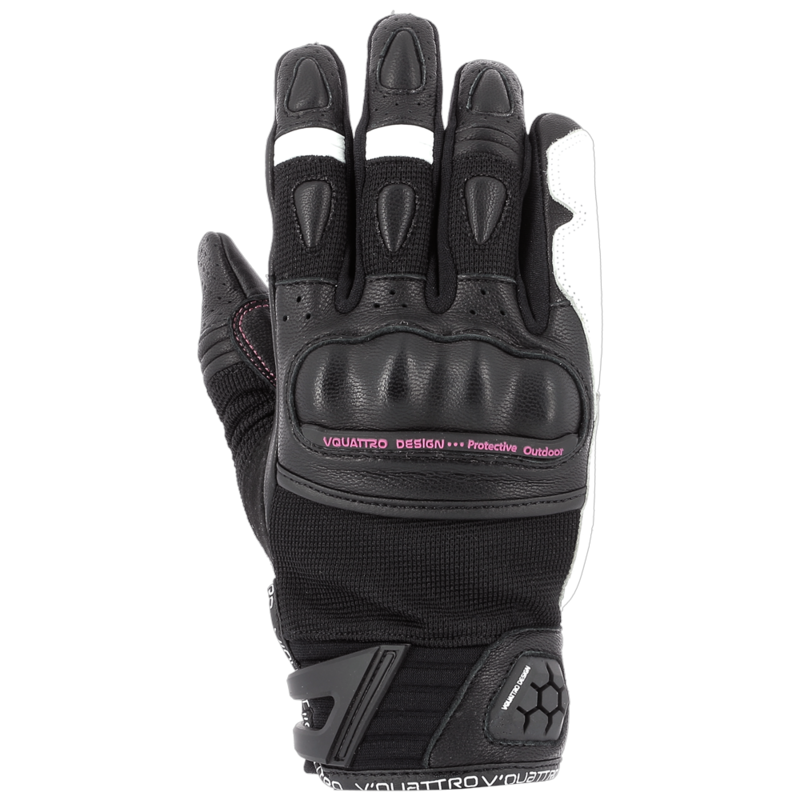 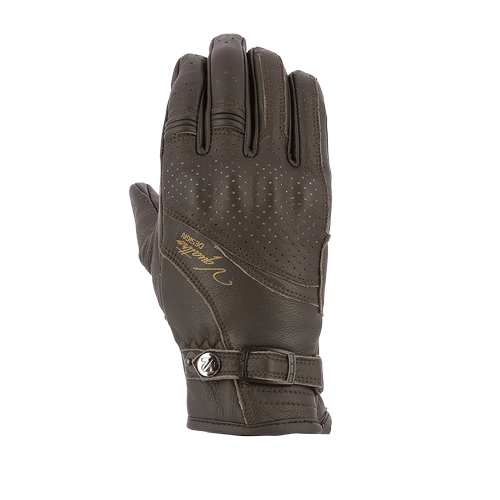 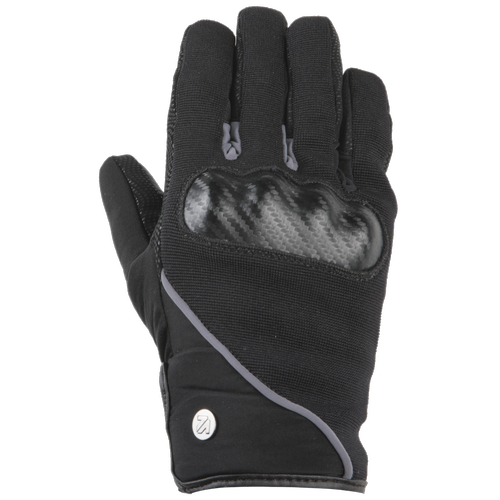 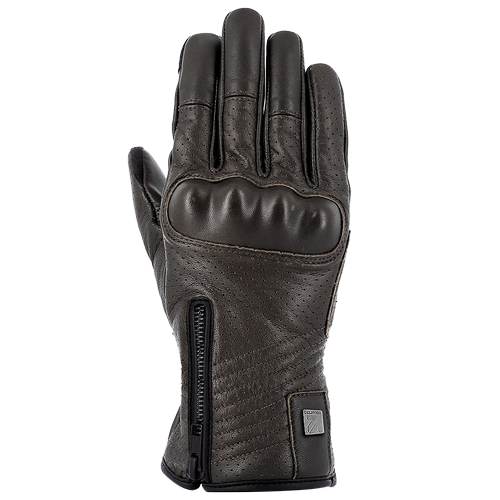 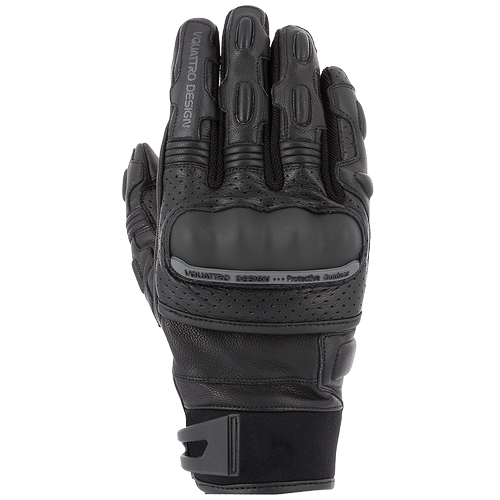 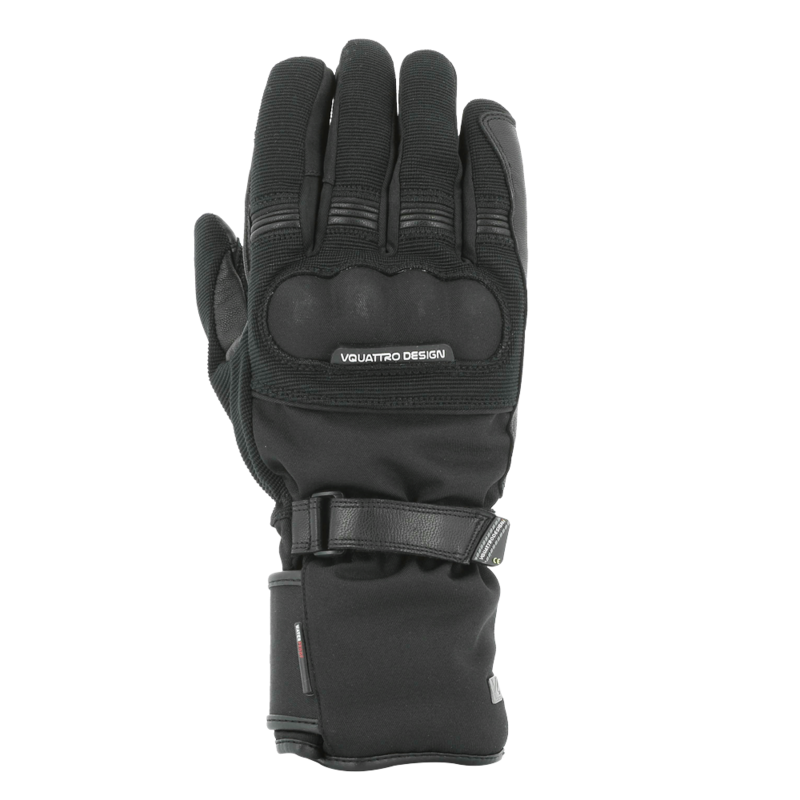 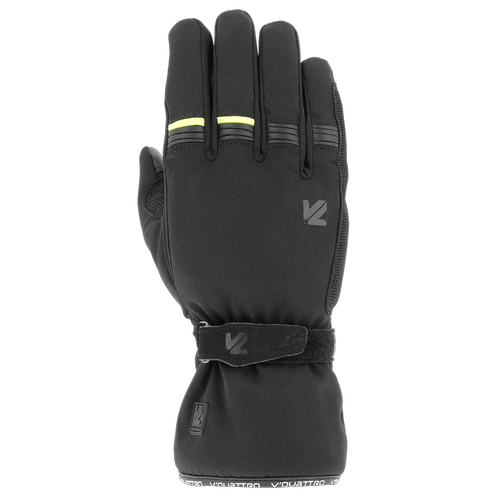 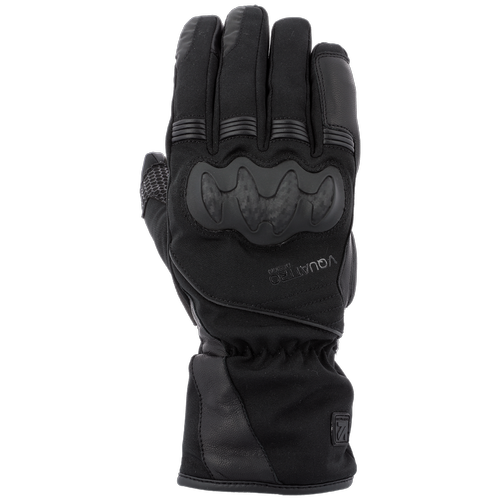 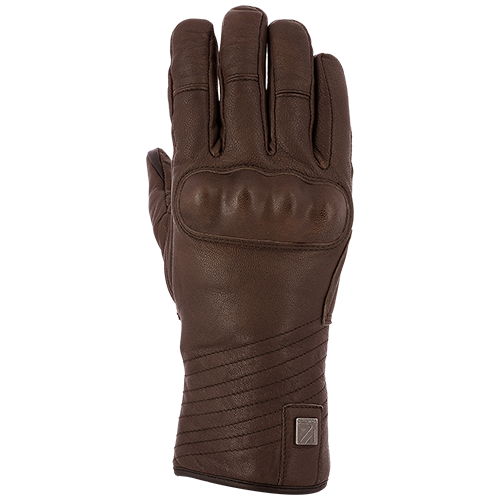 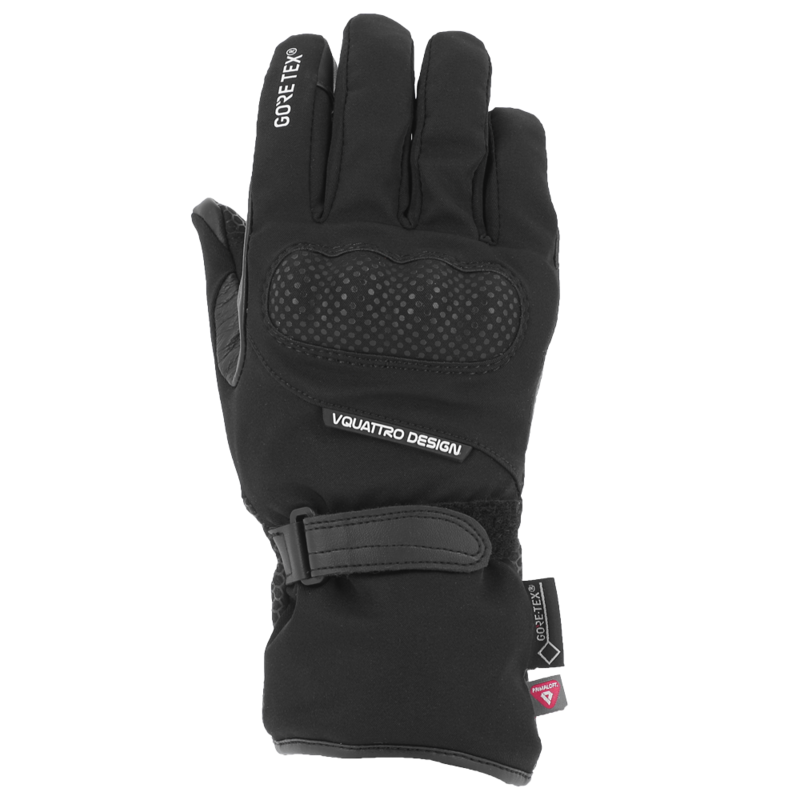 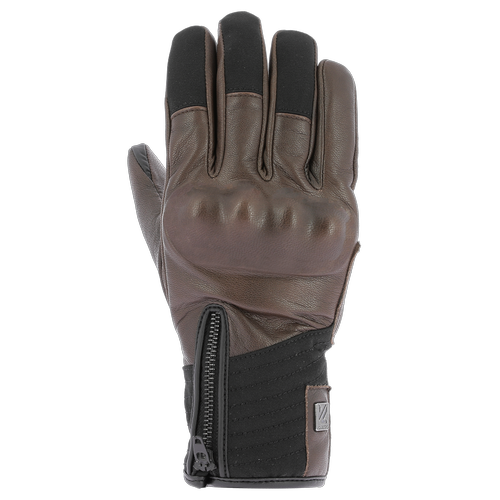 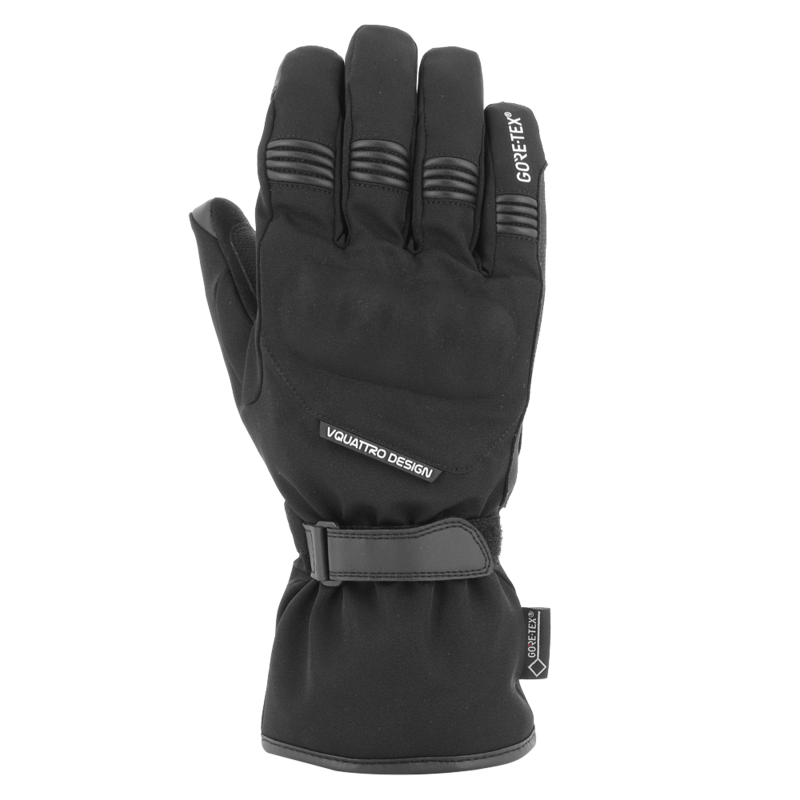 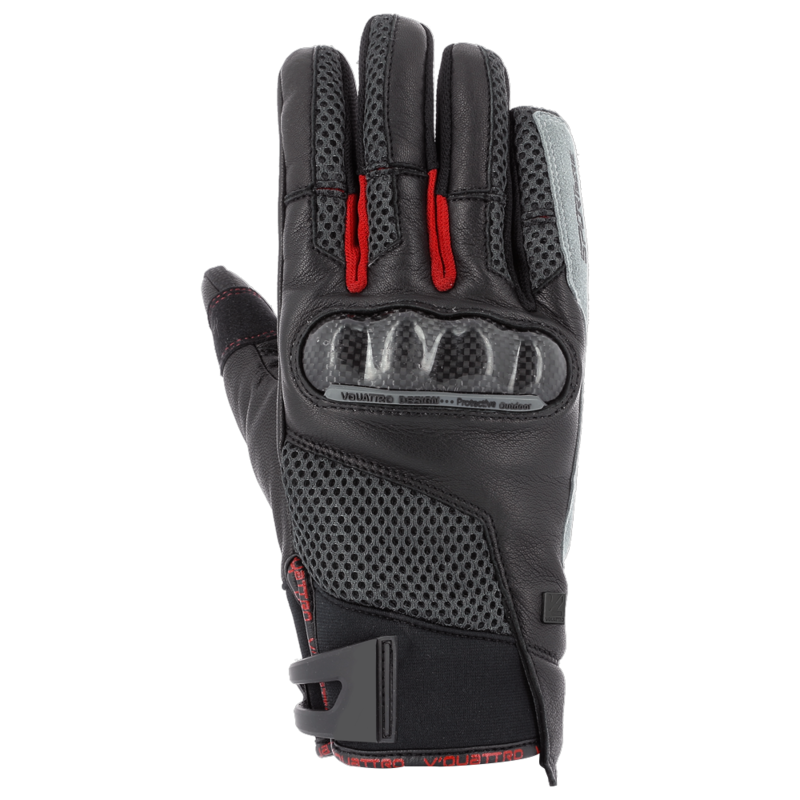 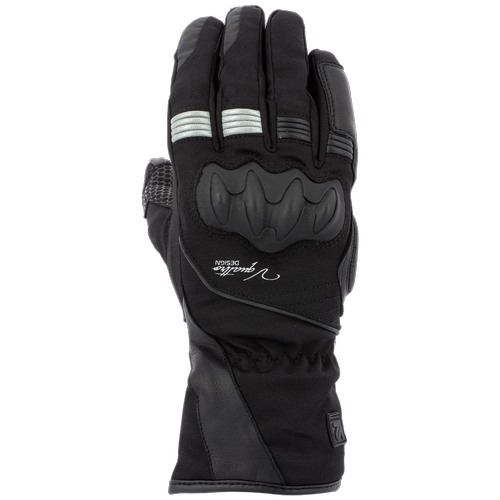 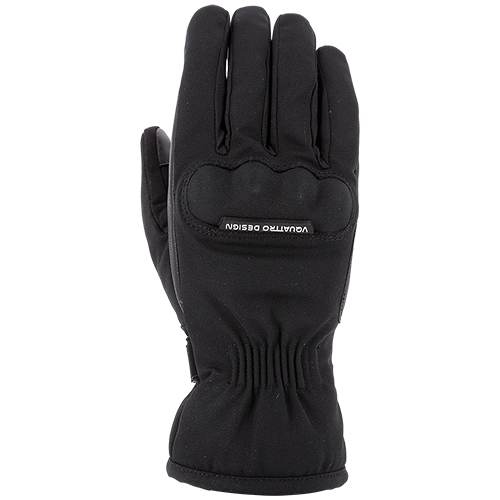 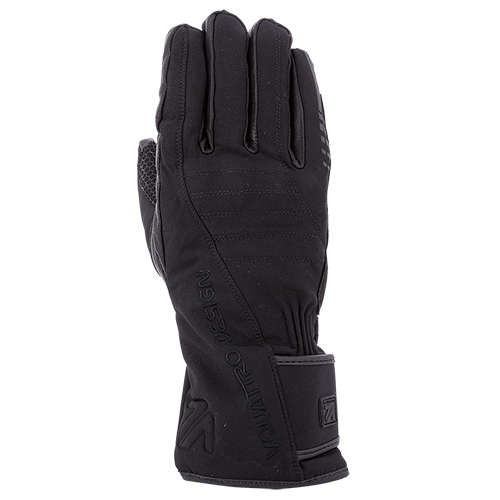 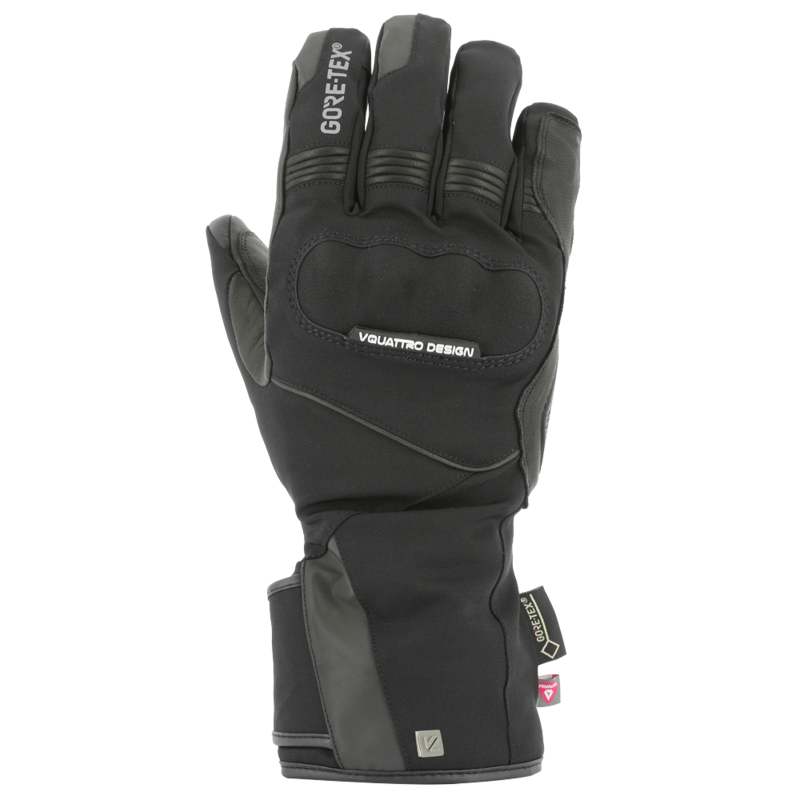 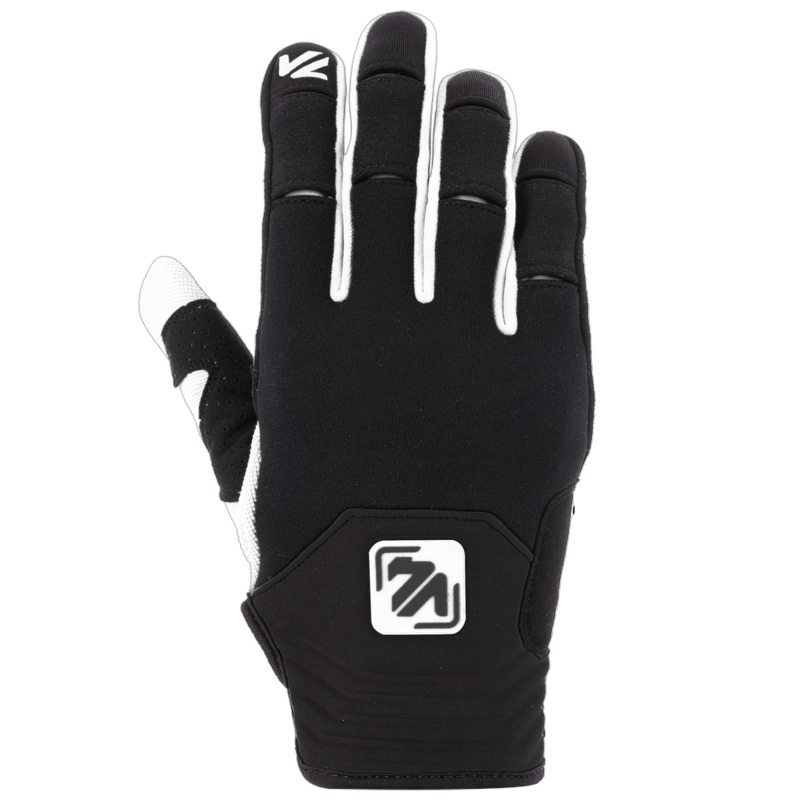 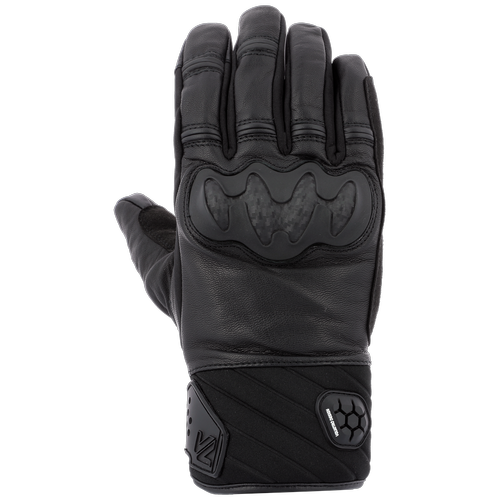 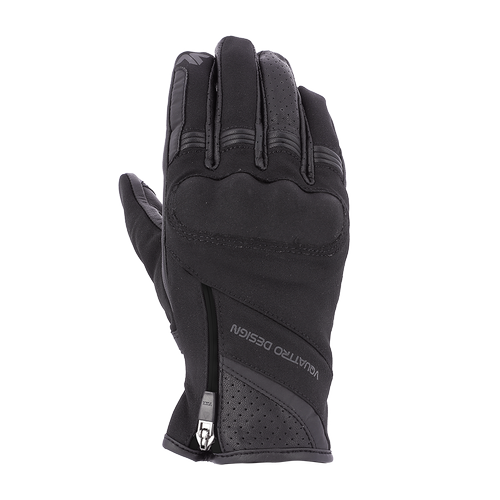 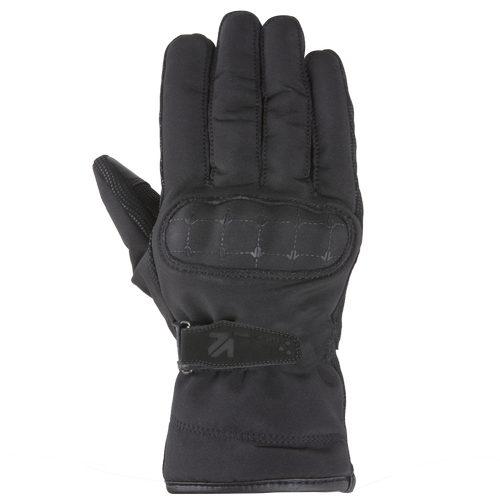 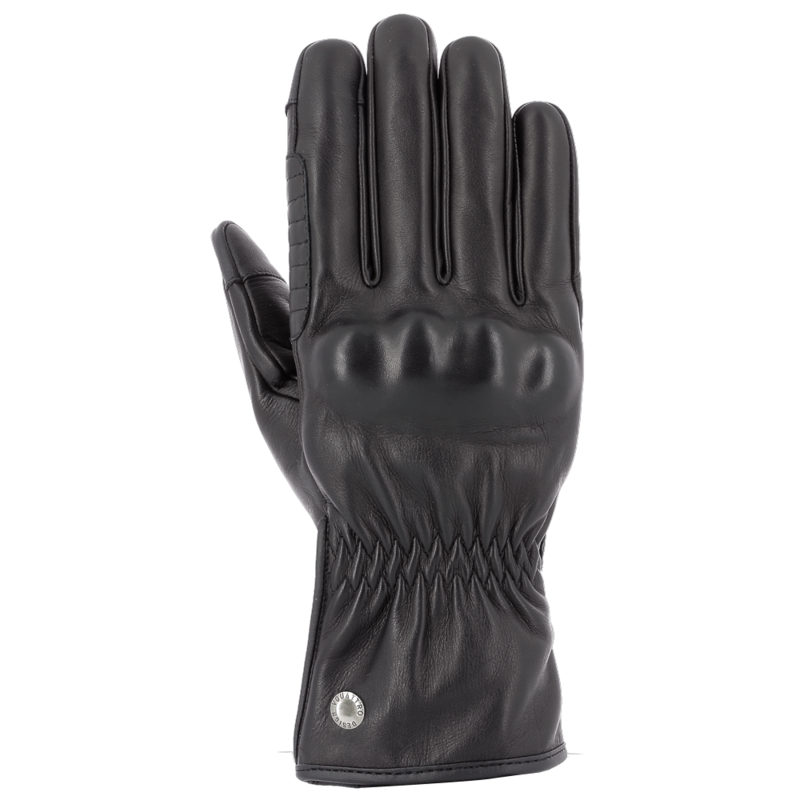 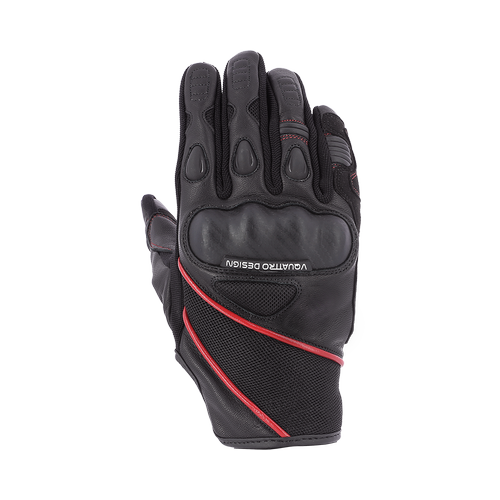 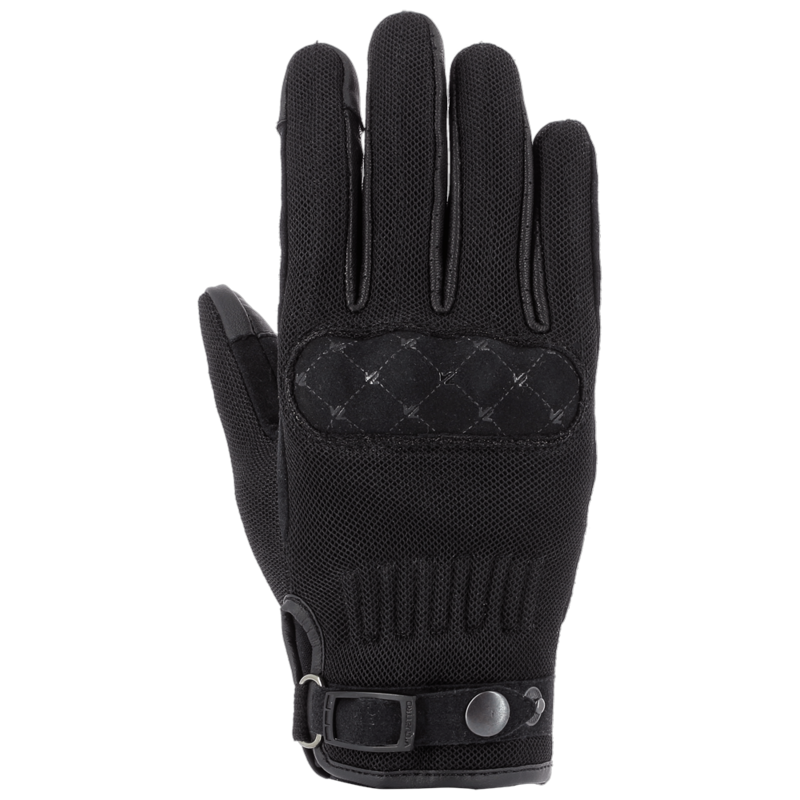 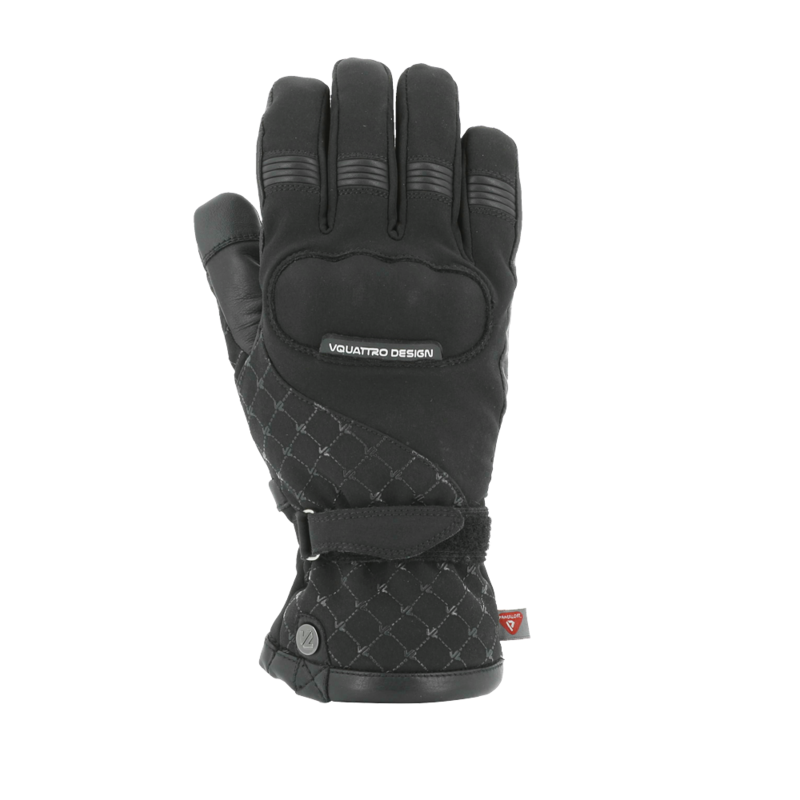 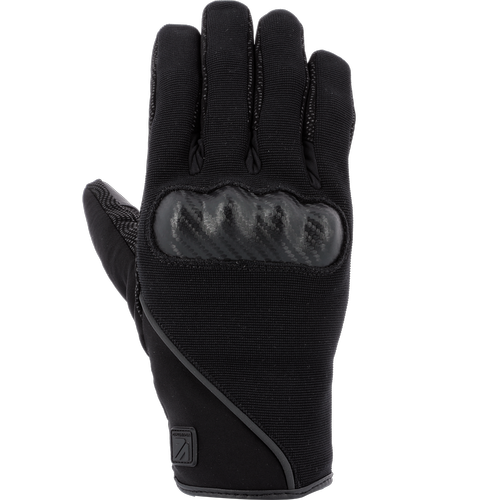 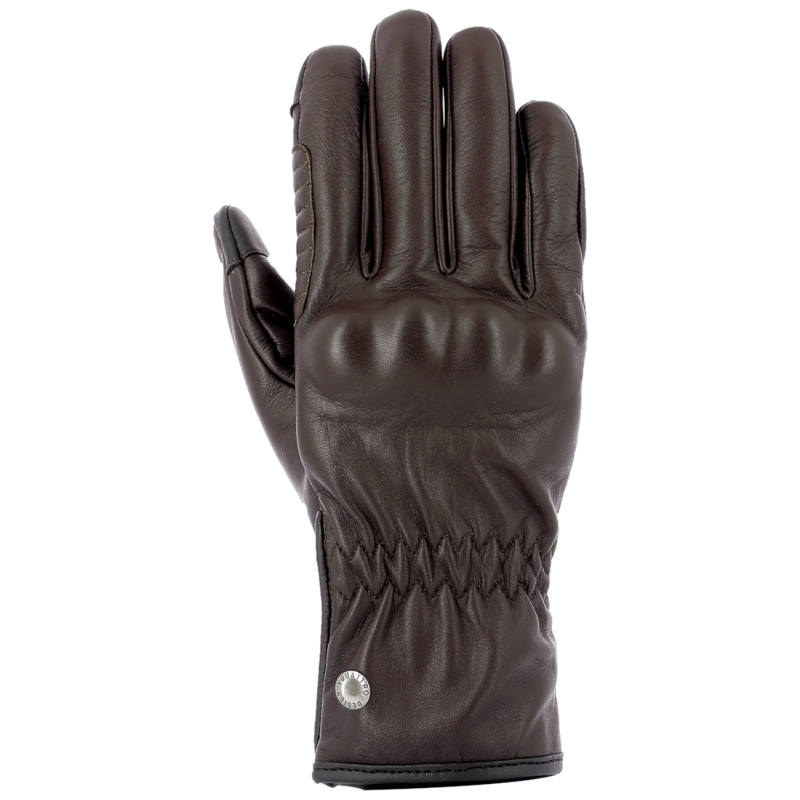 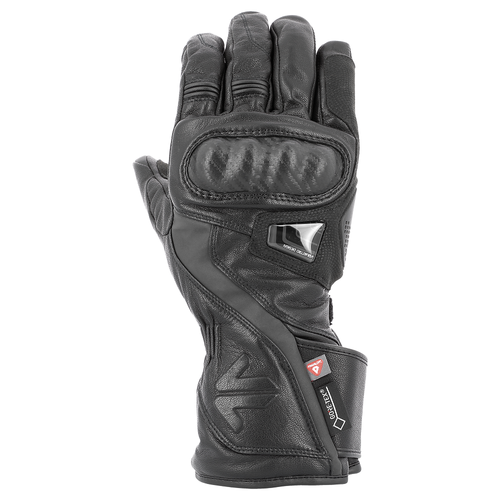 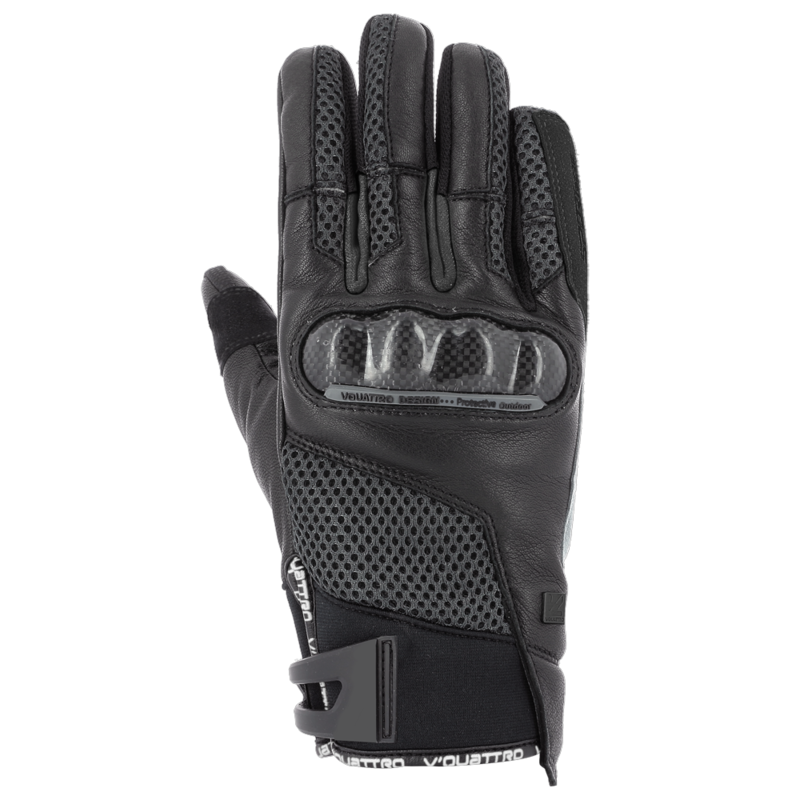 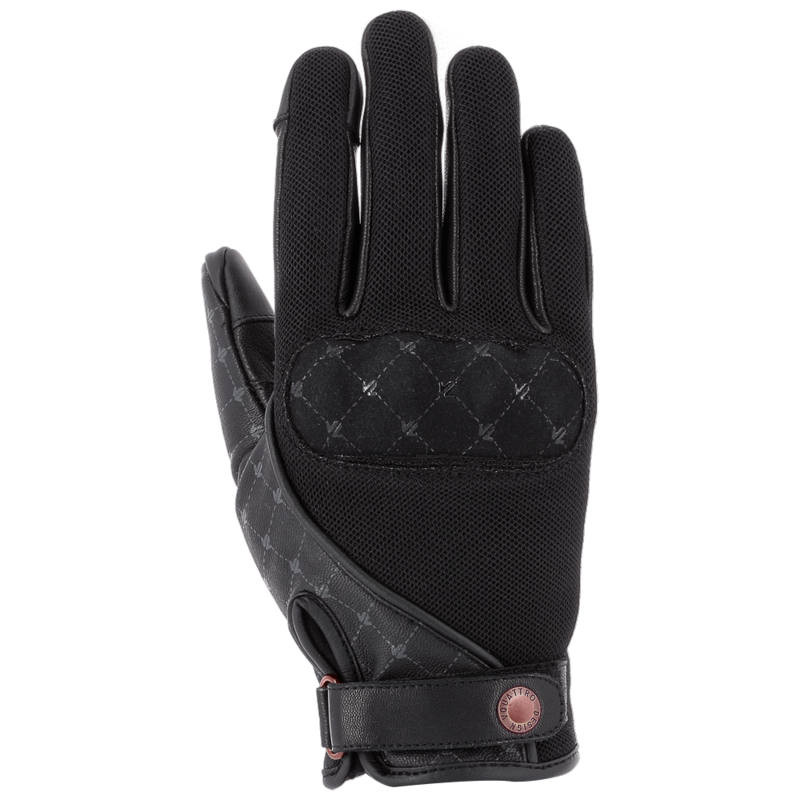 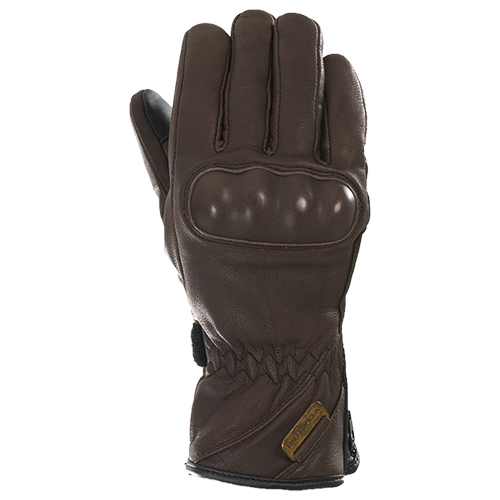 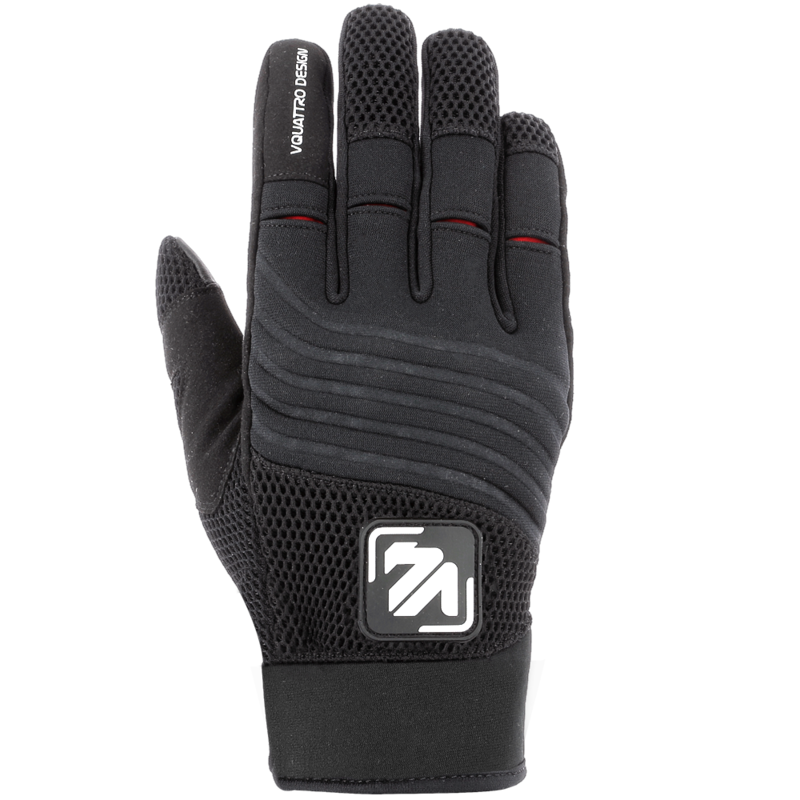 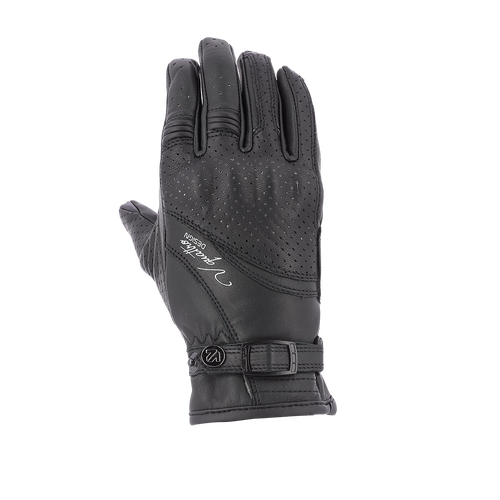 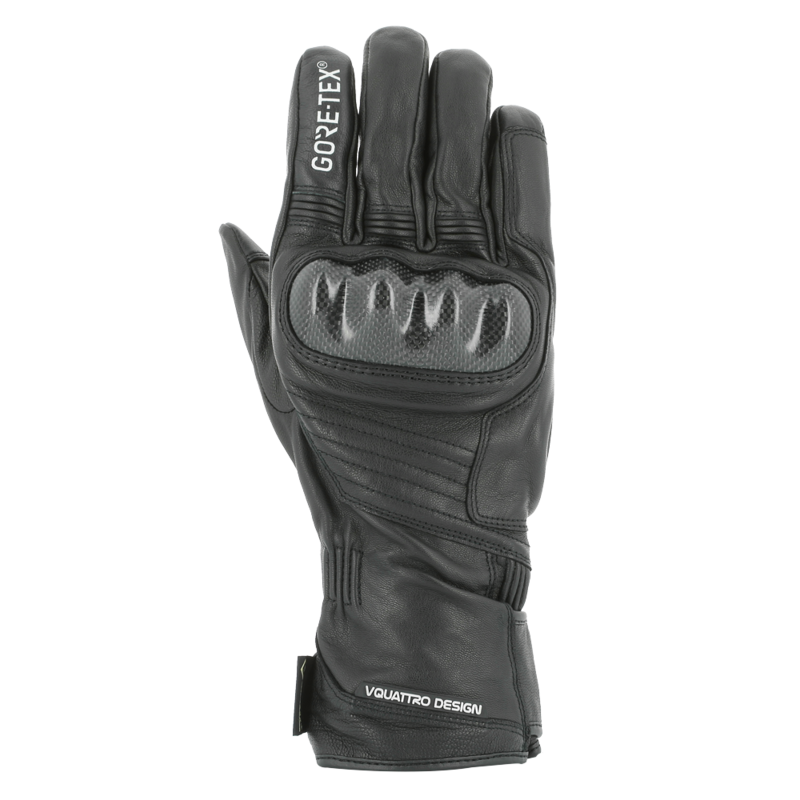 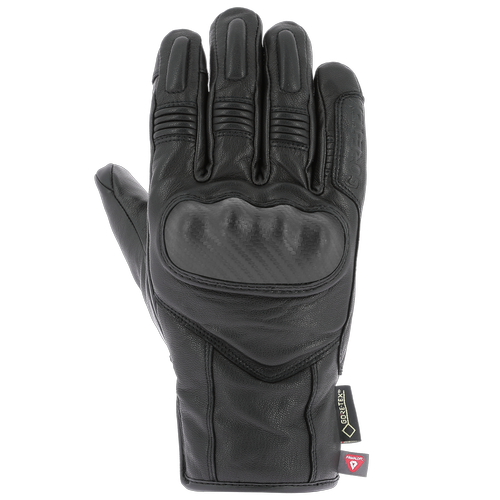 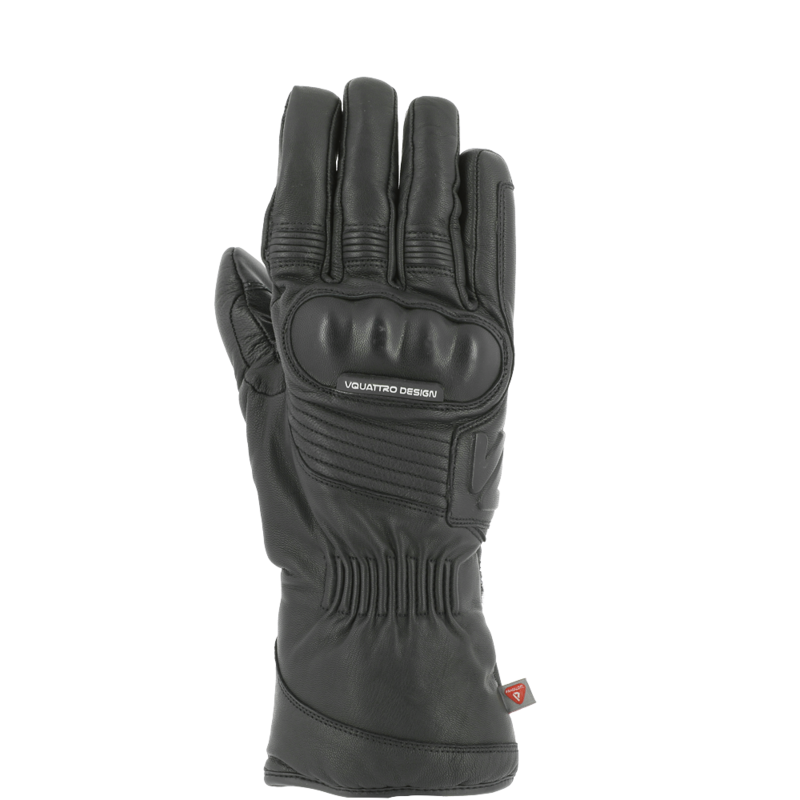 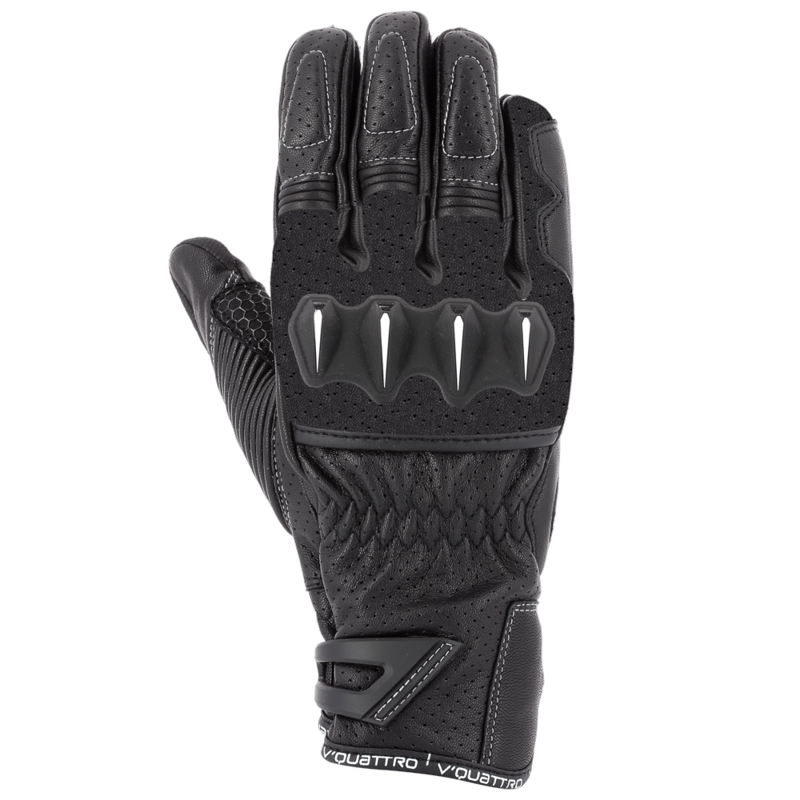 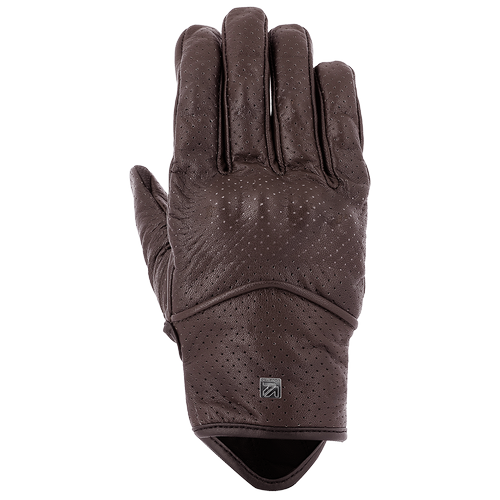 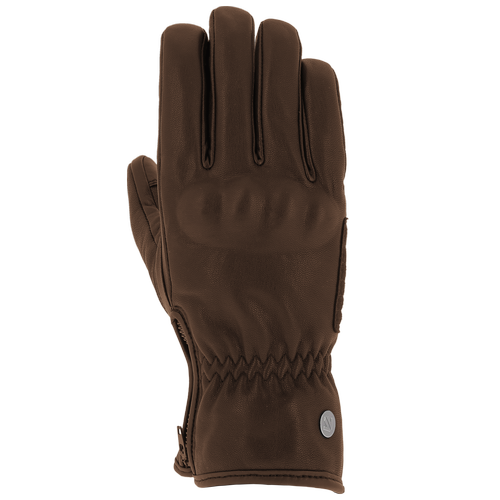 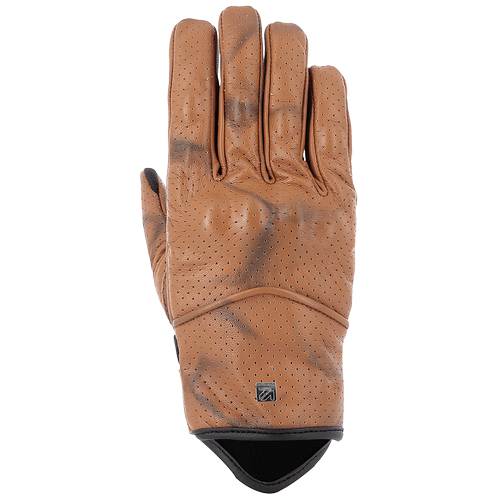 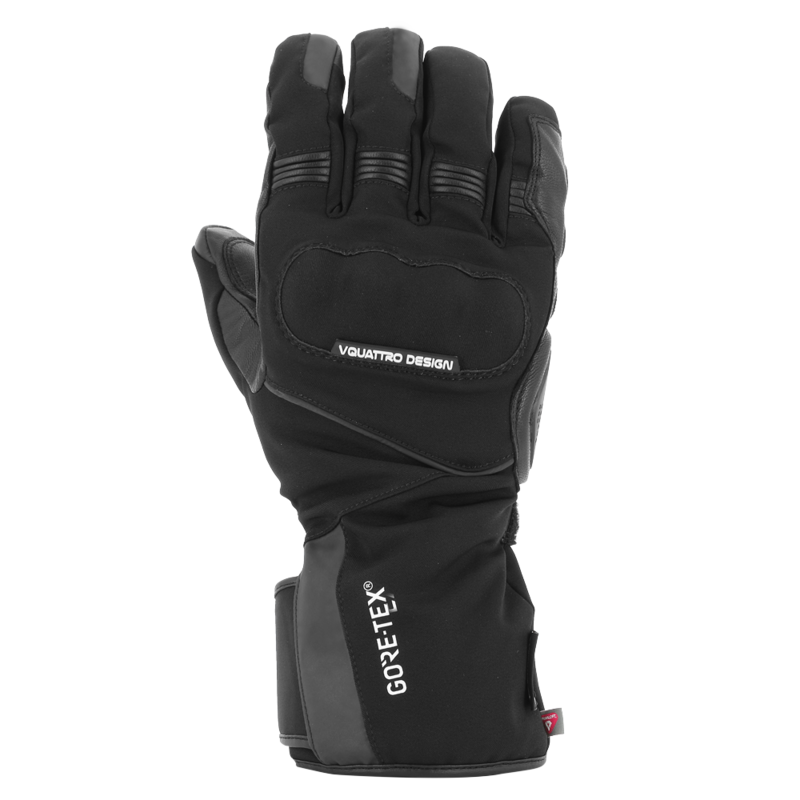 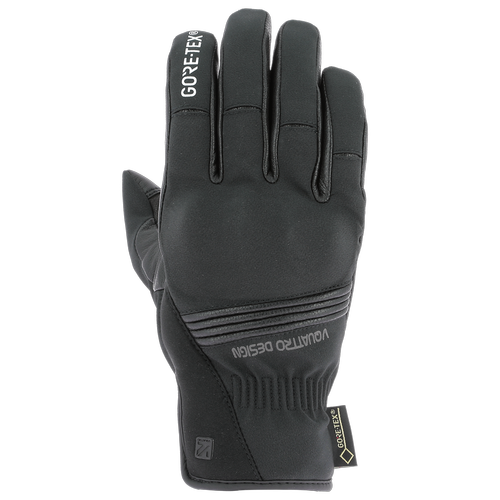 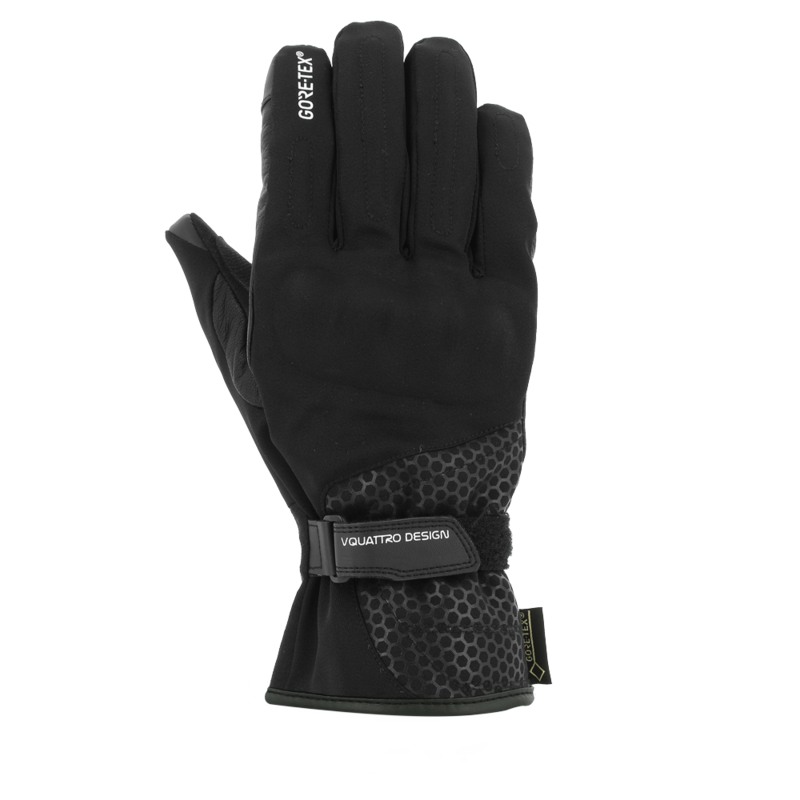 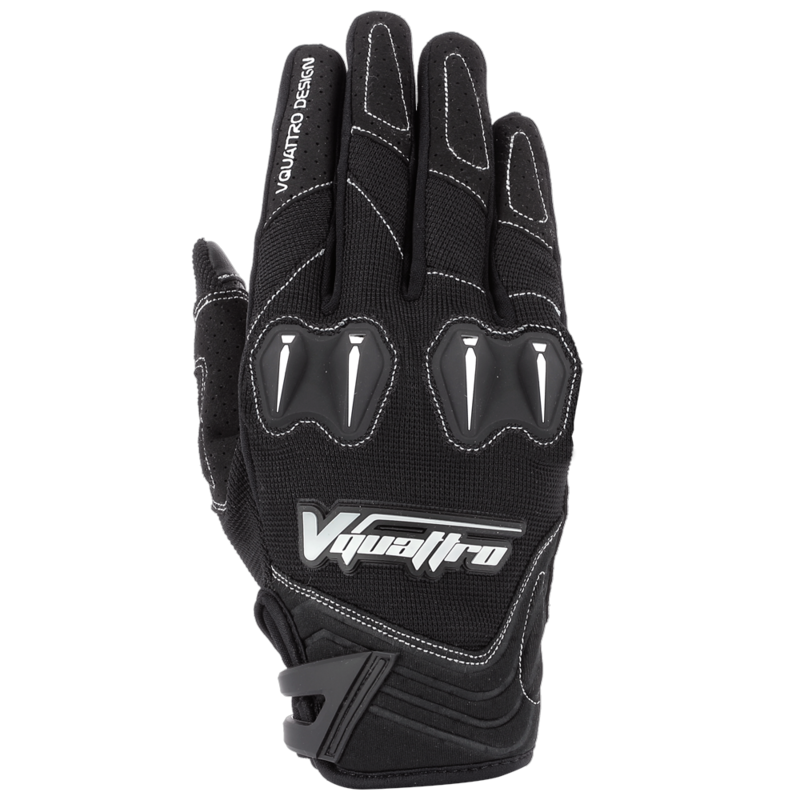 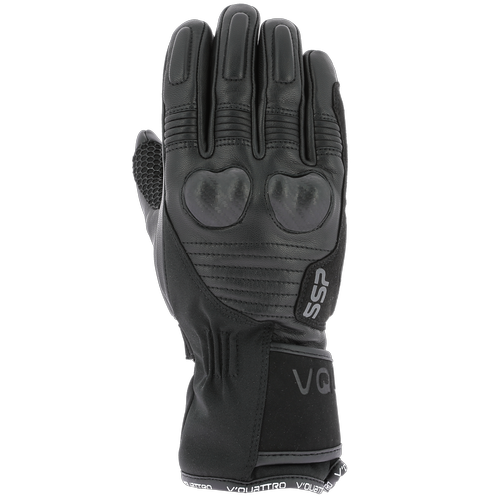 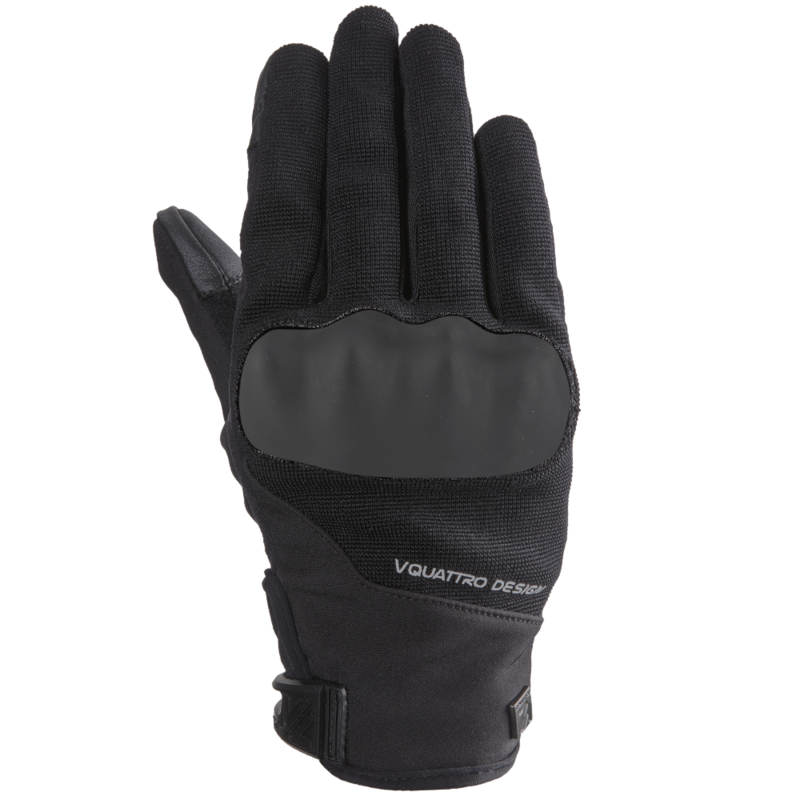 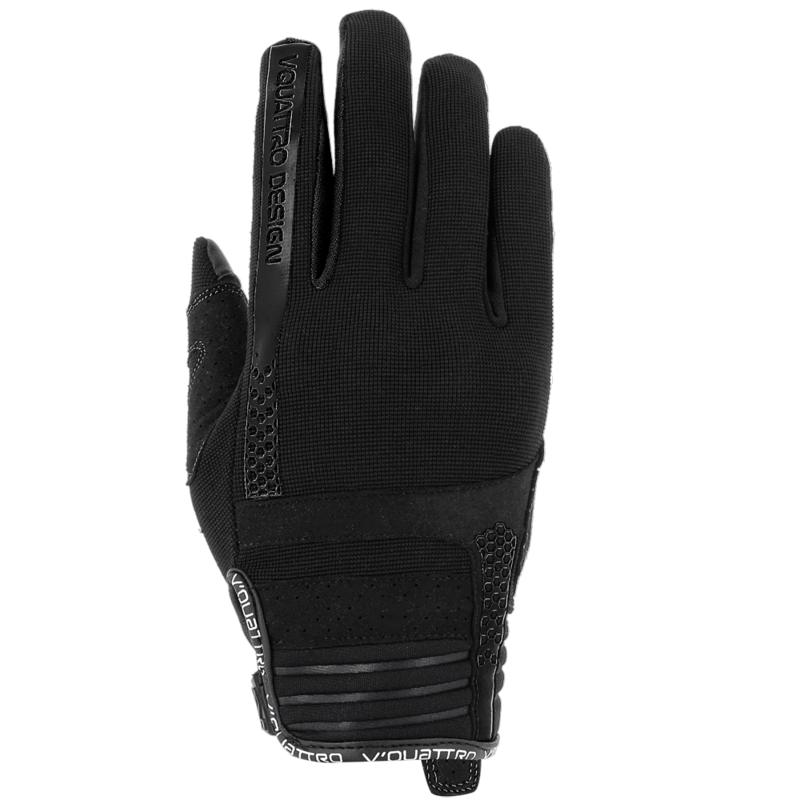 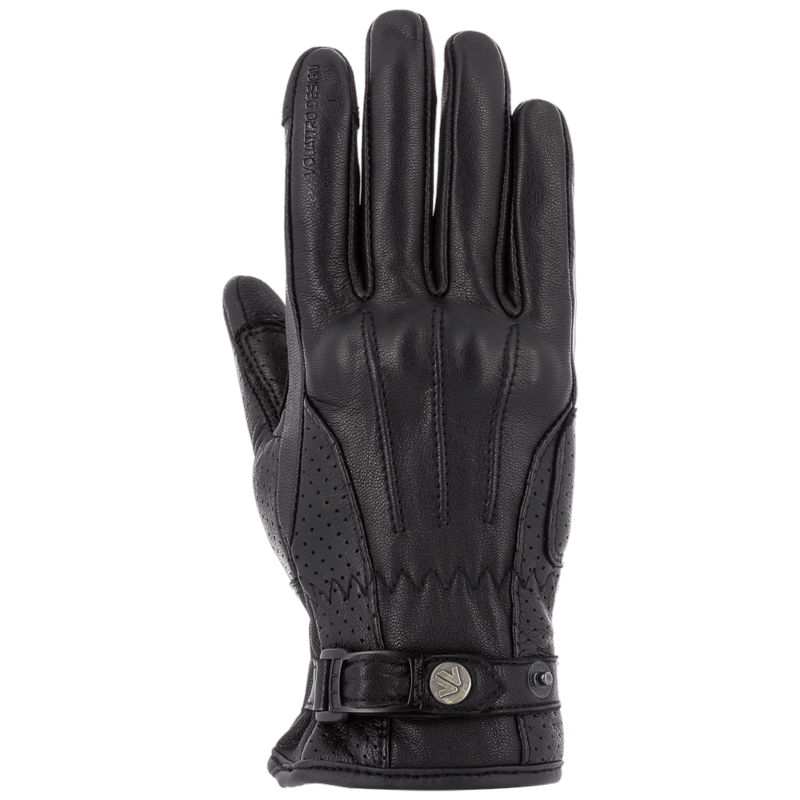 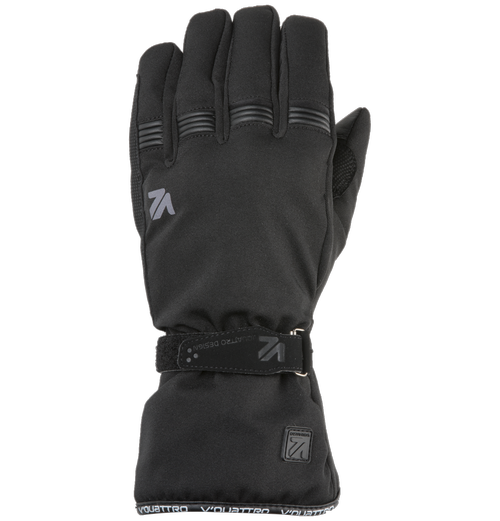 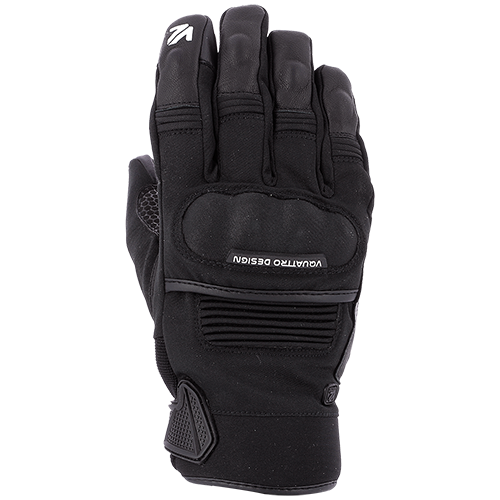 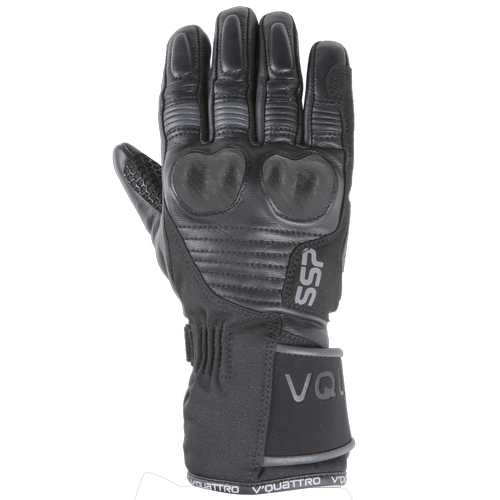 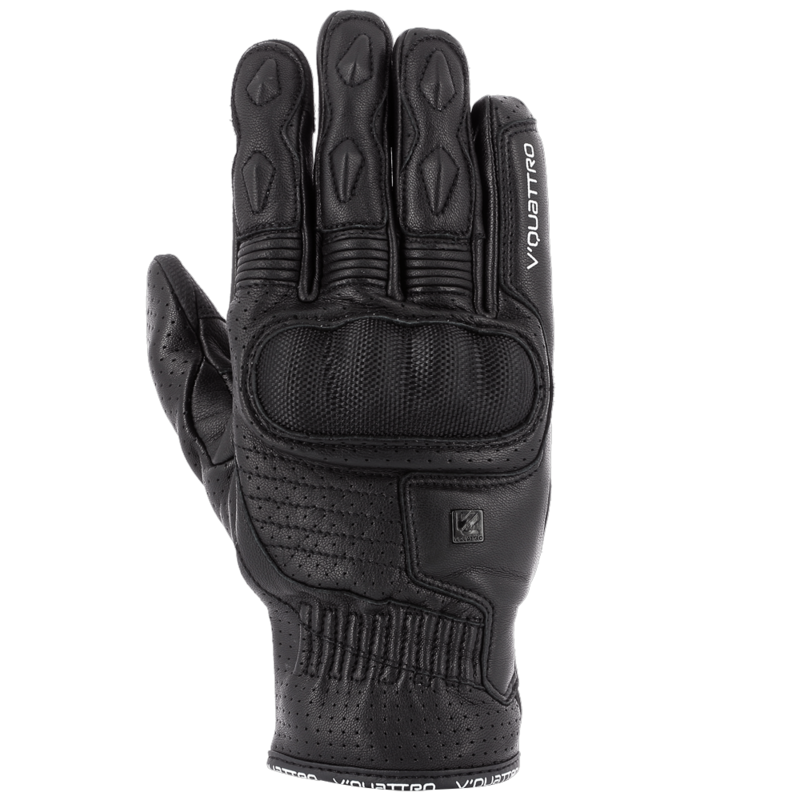 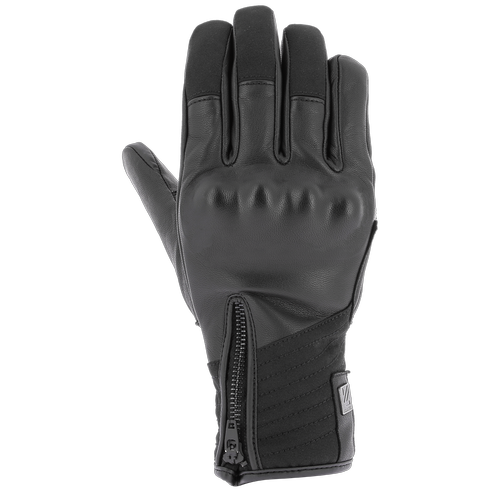 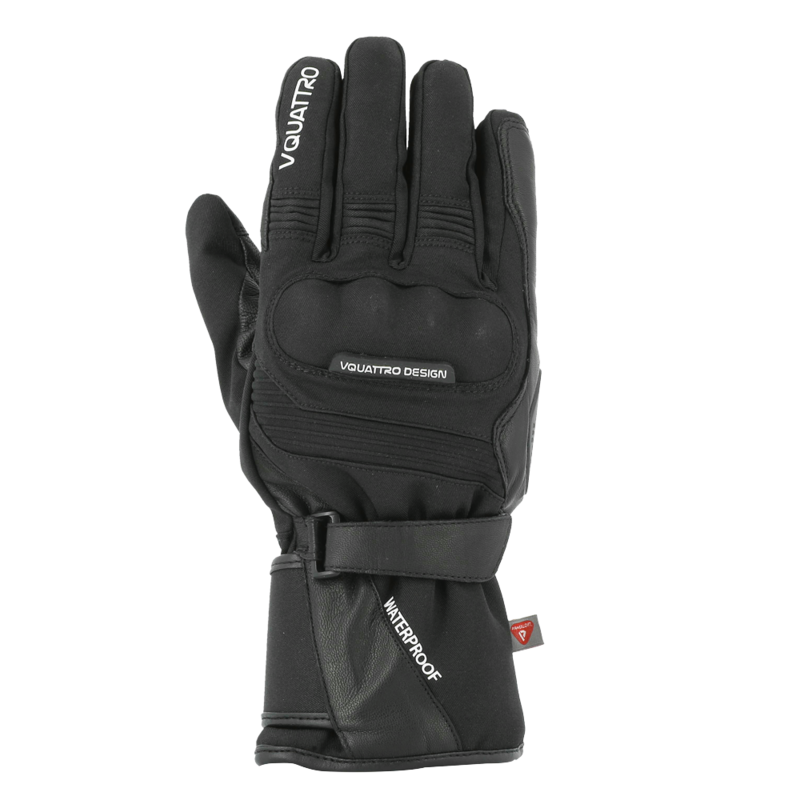 Vquattro design® gloves incorporate several protective elements against abrasion and shocks. 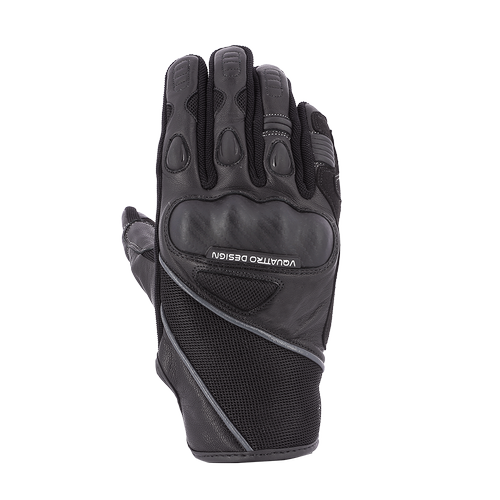 The materials selected (leather or fabric) and reinforced seams provide excellent resistance to abrasion. 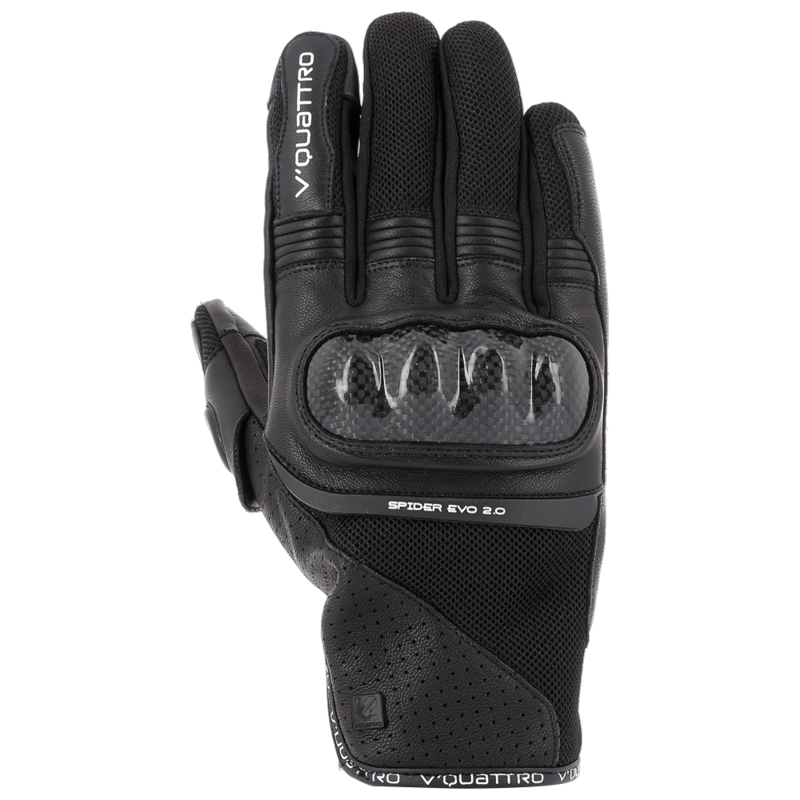 Rigid phalanx protection, visible or integrated and flexible palm reinforcements absorb impacts to protect against shocks. 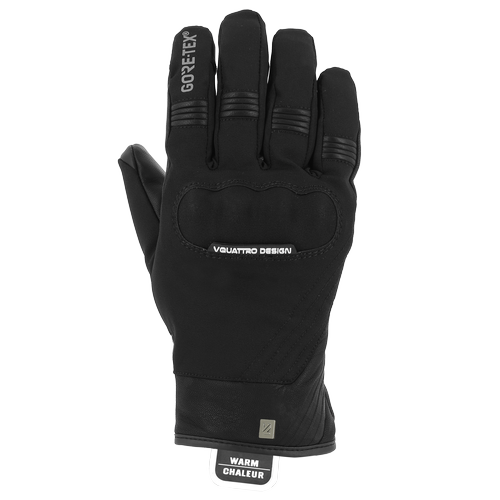 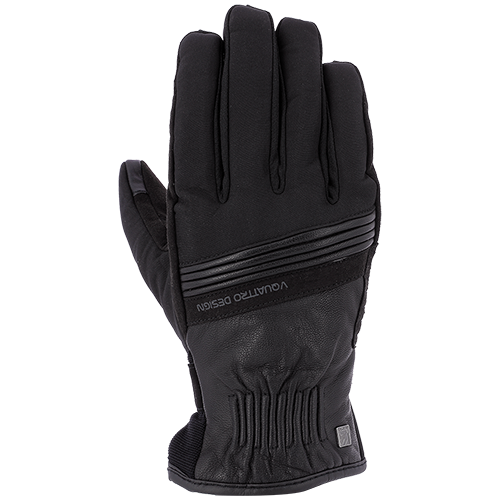 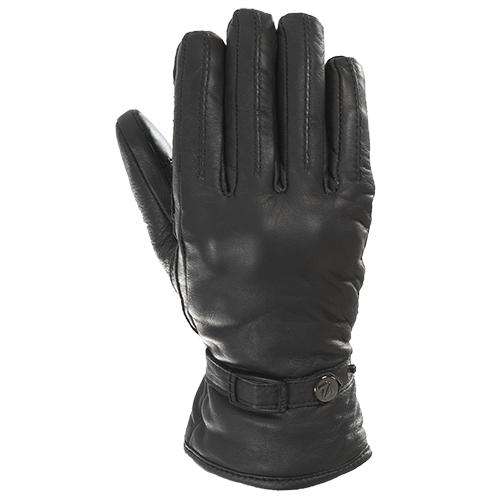 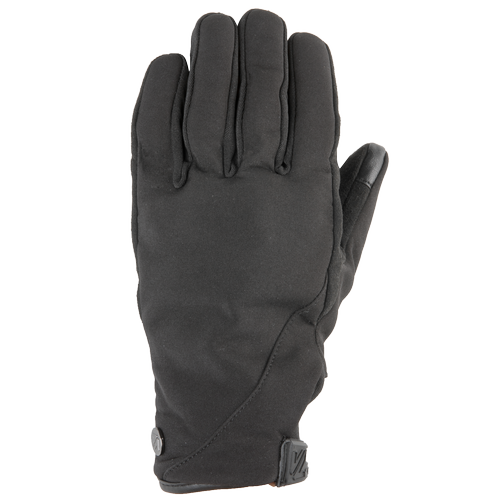 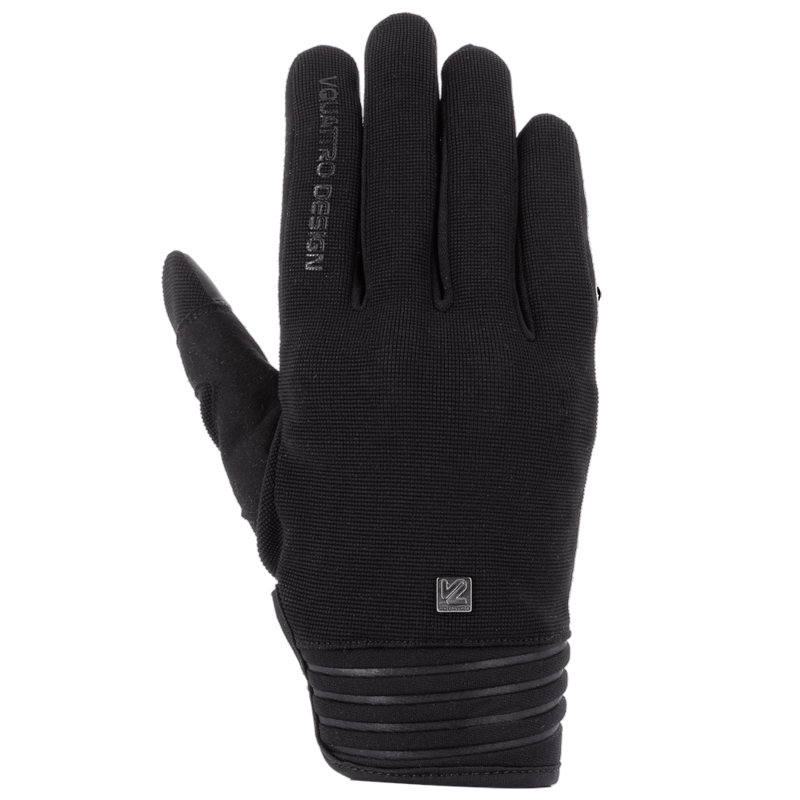 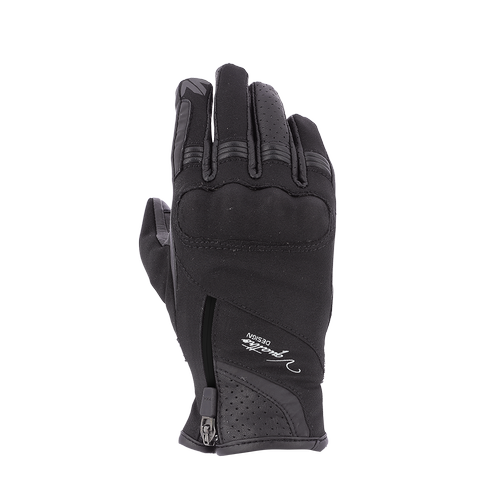 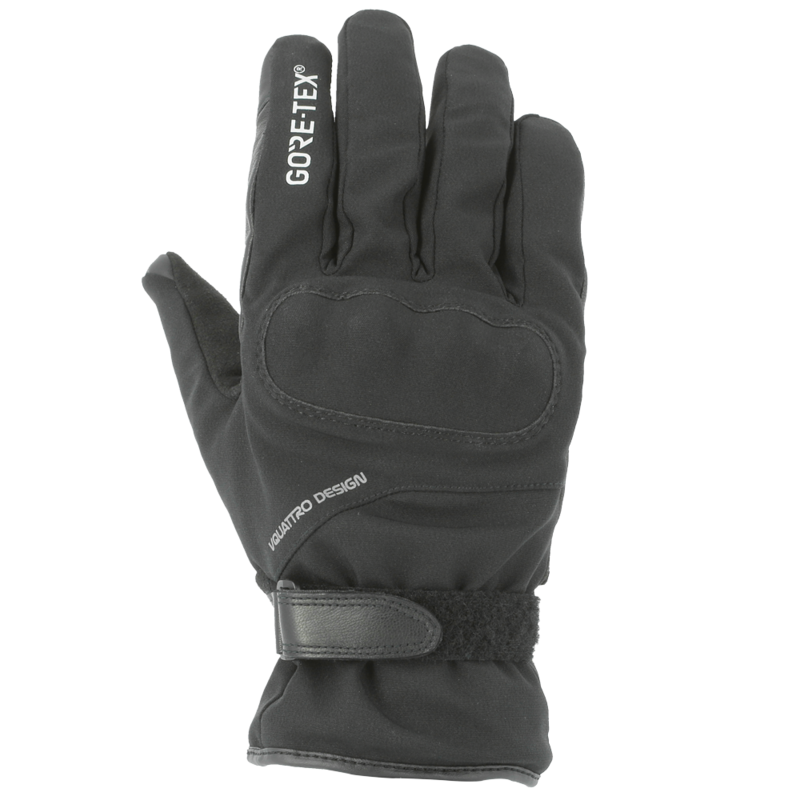 All gloves are designed to provide manoeuvrability and dexterity. 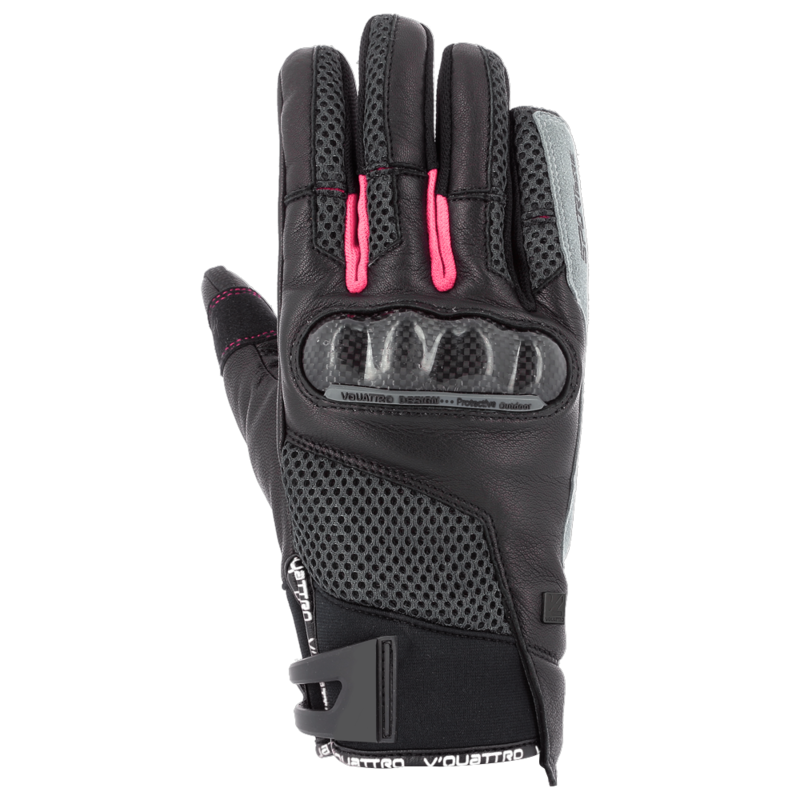 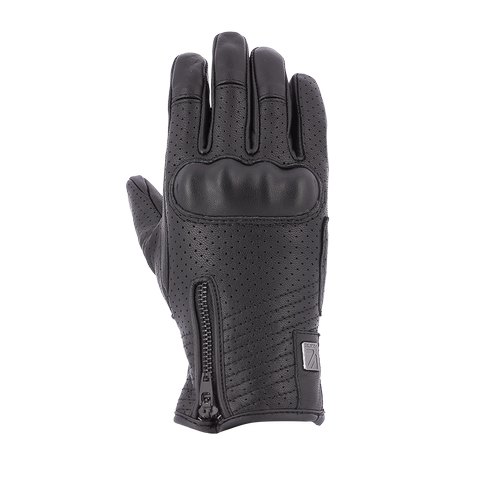 The various different features of the gloves work together to meet the multiple expectations of users in the touring, sport and city segments.